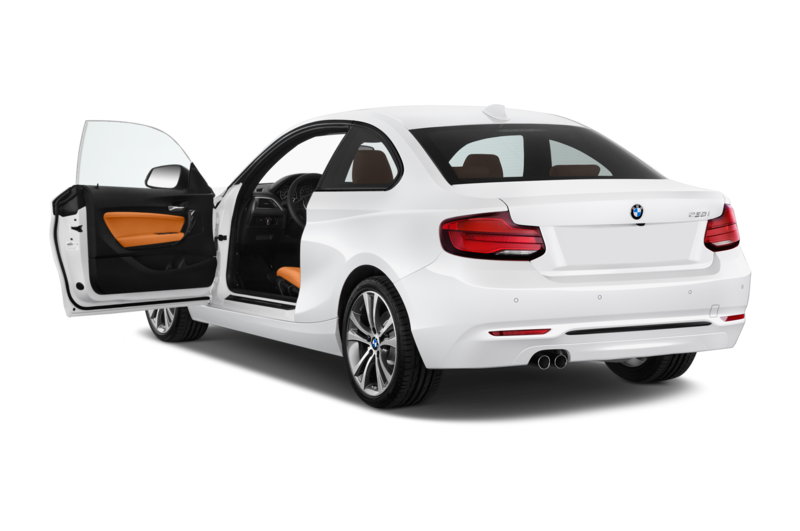 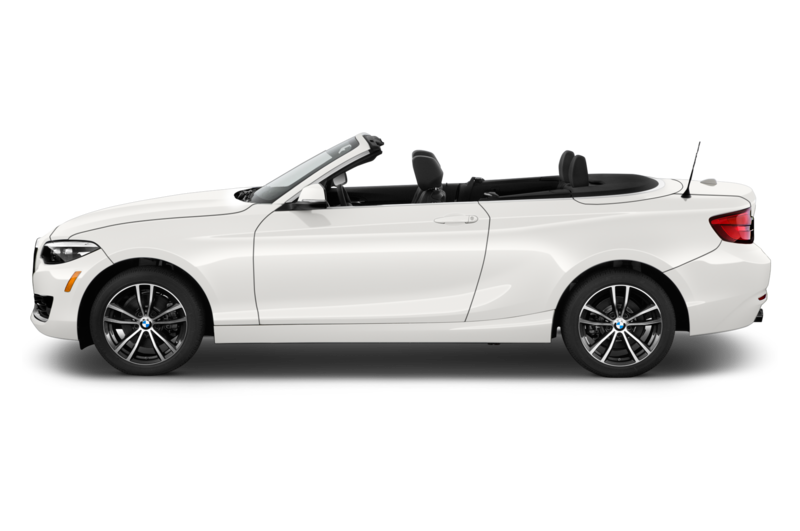 BMW has updated its compact two-door for the 2018 model year. 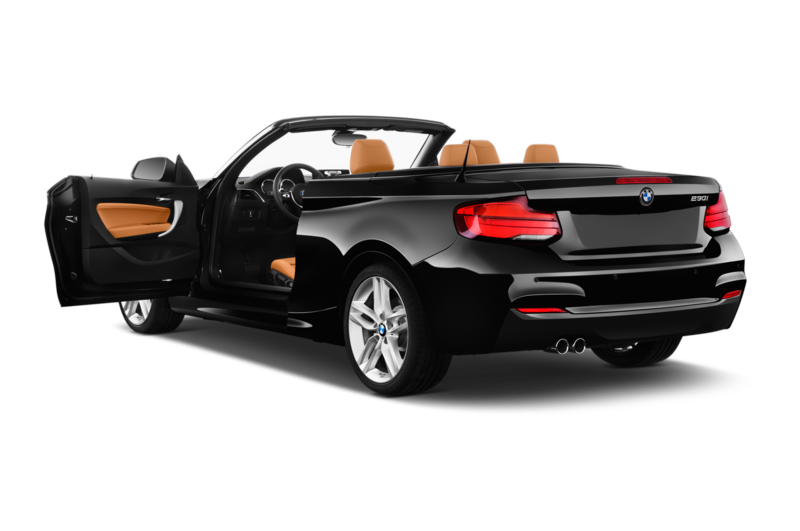 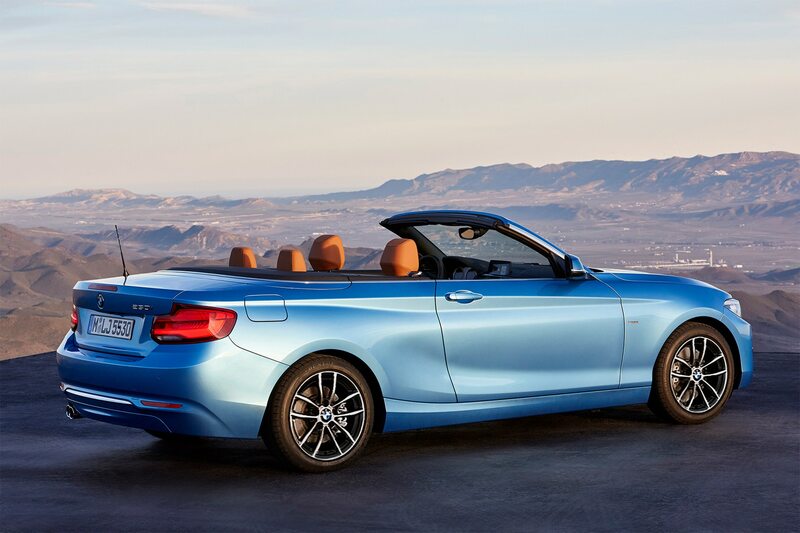 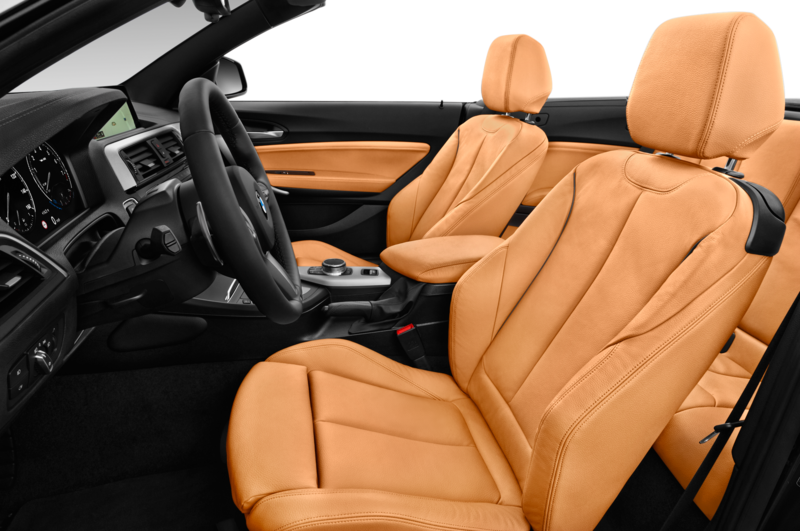 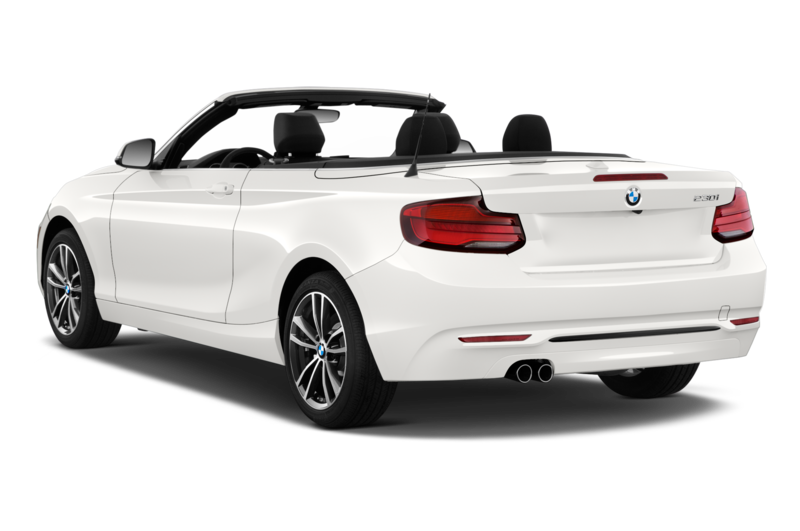 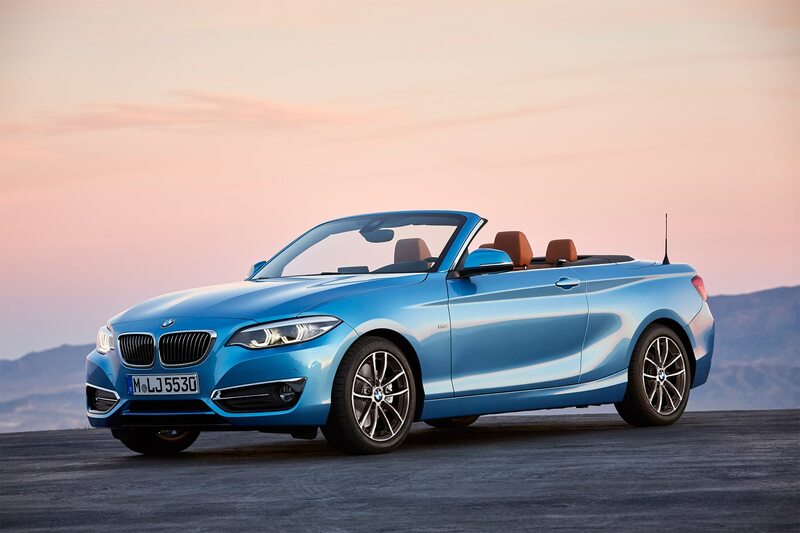 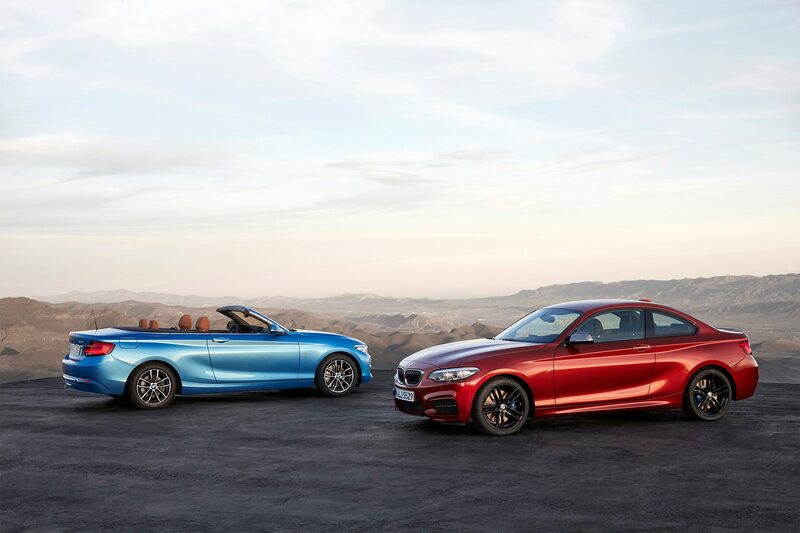 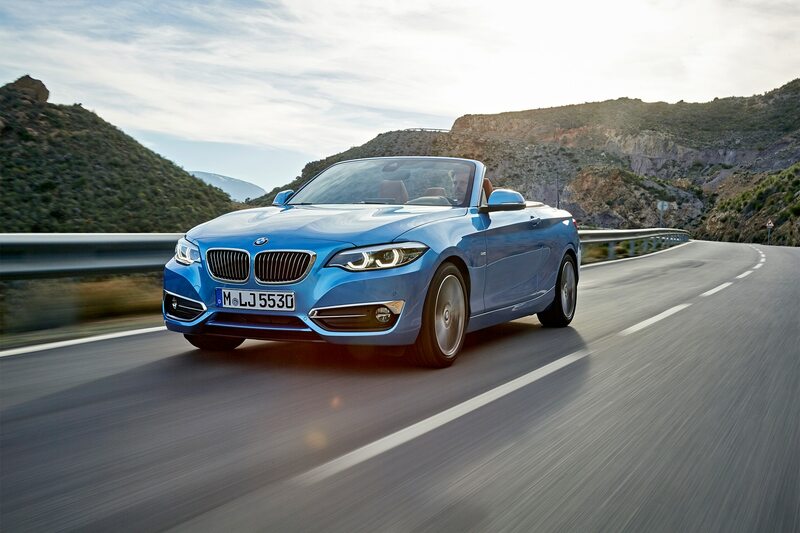 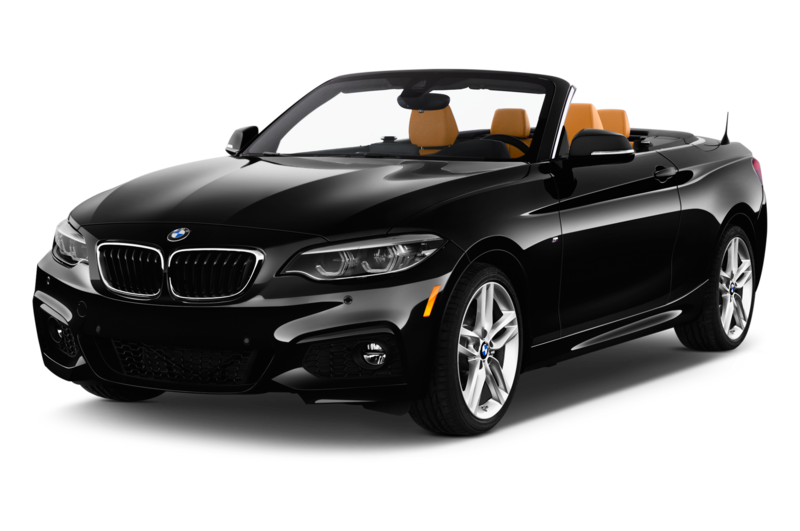 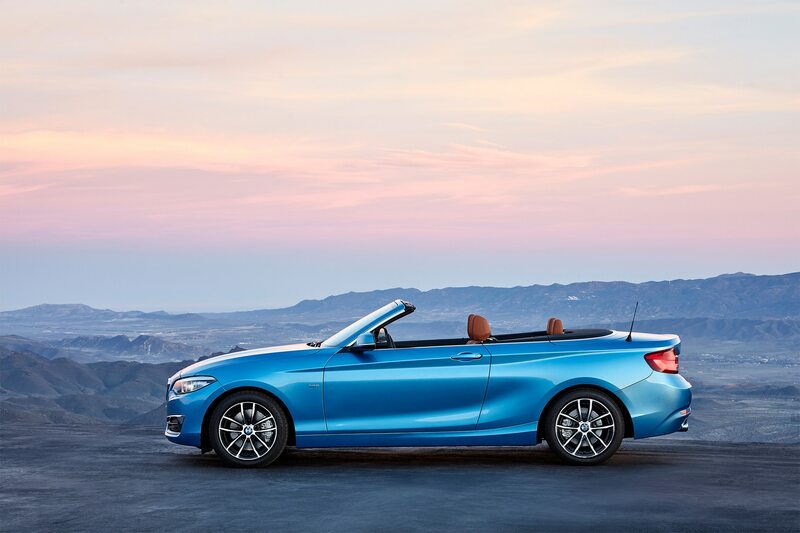 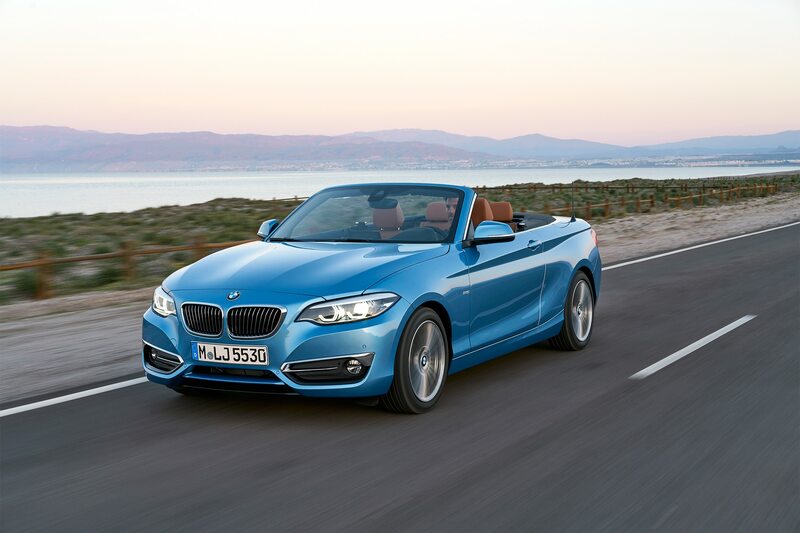 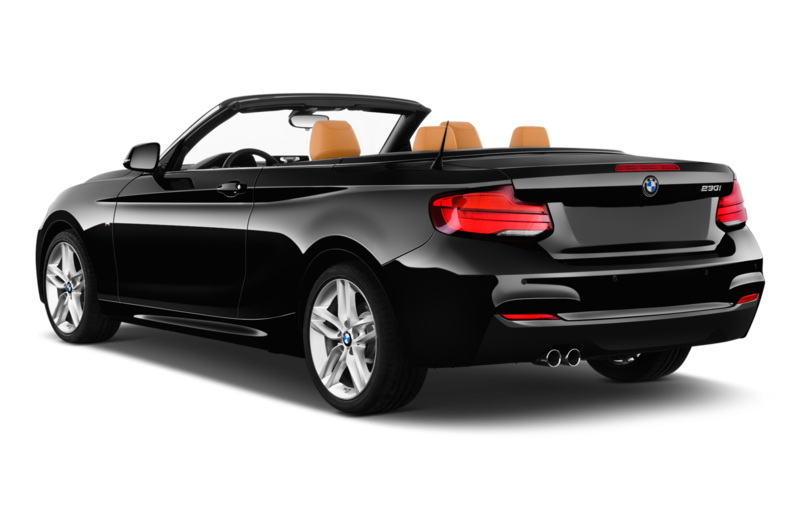 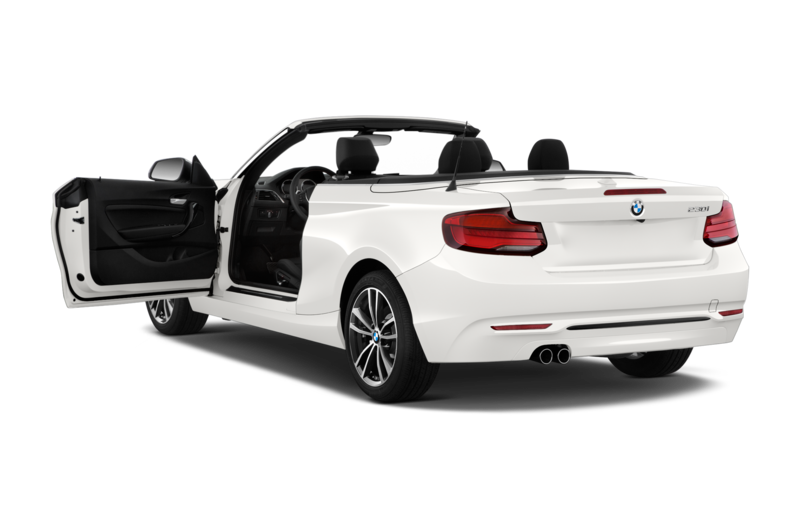 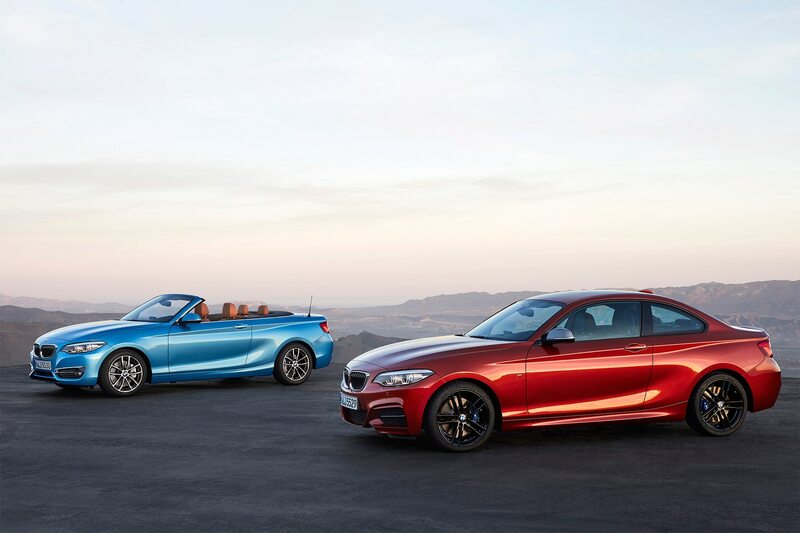 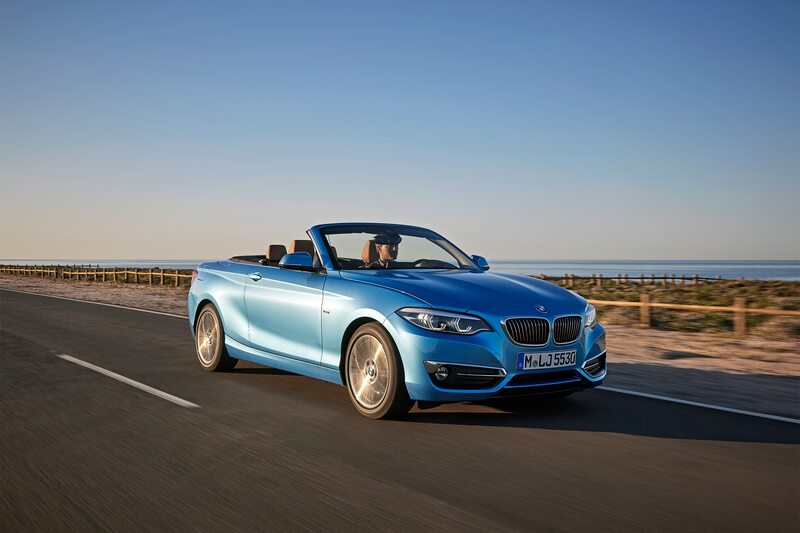 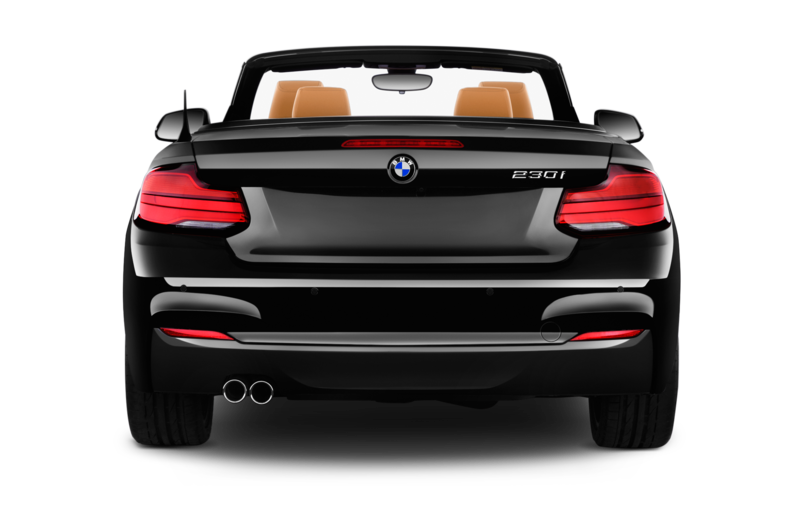 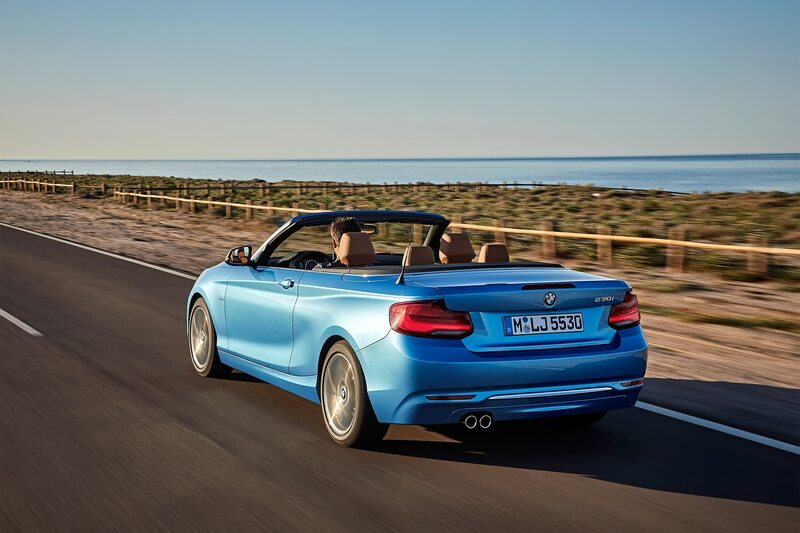 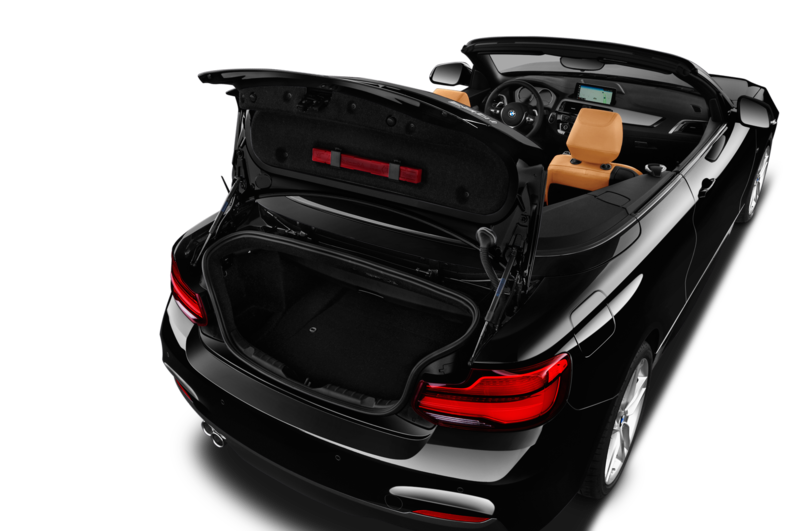 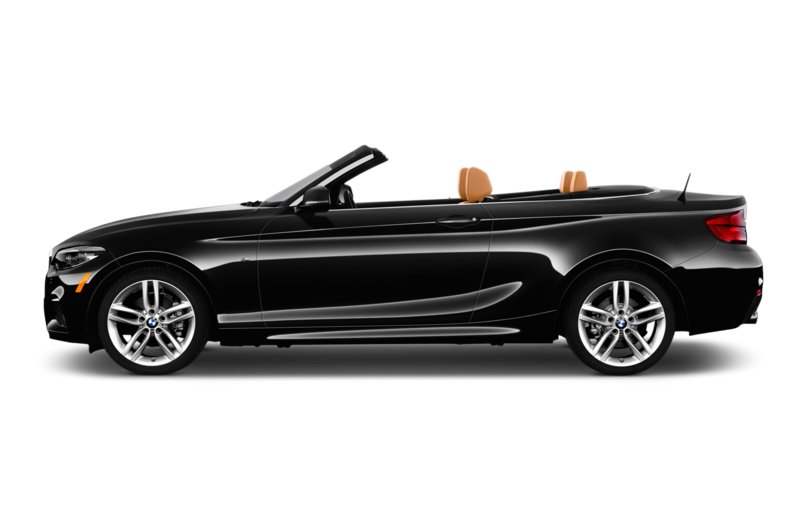 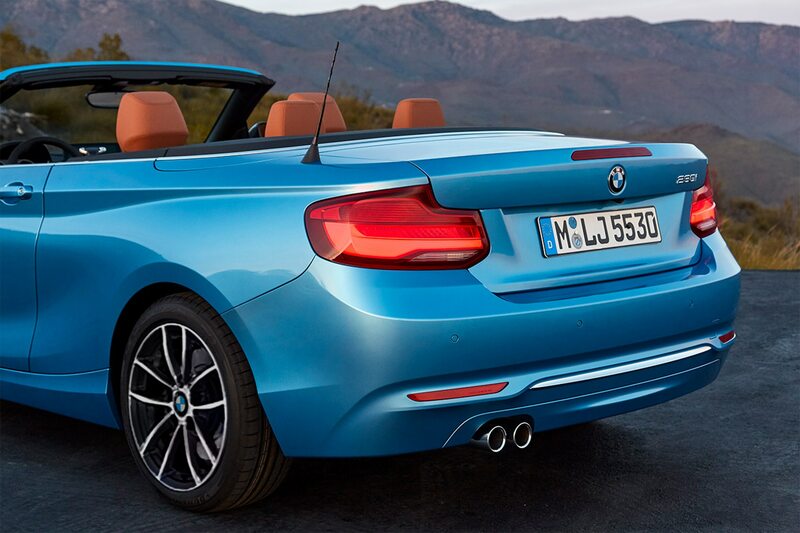 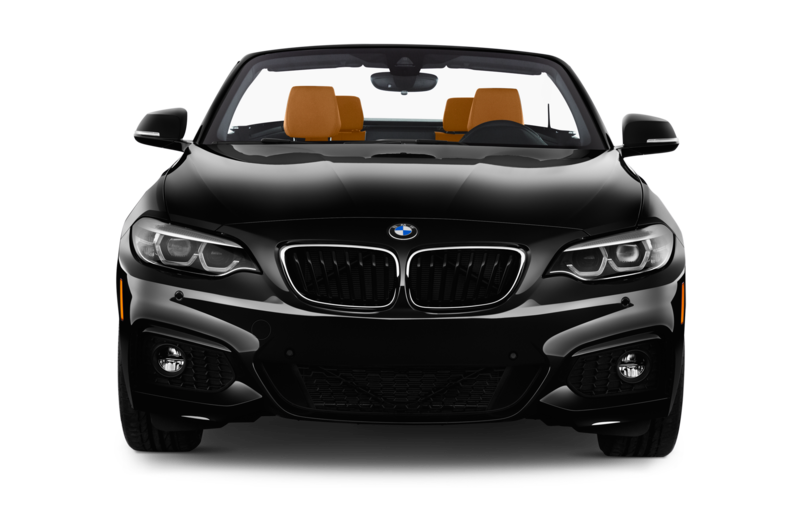 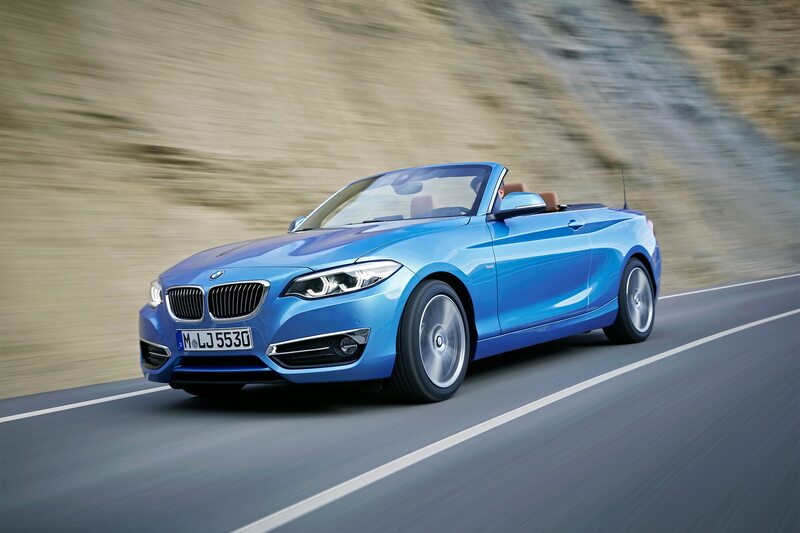 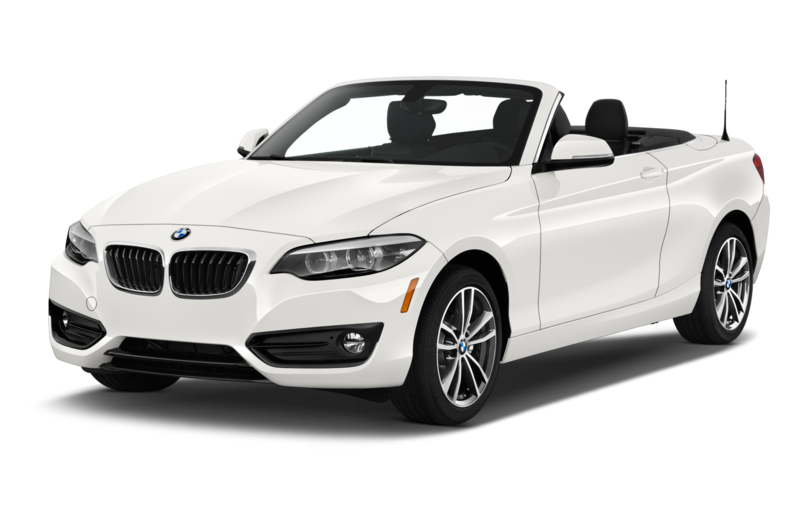 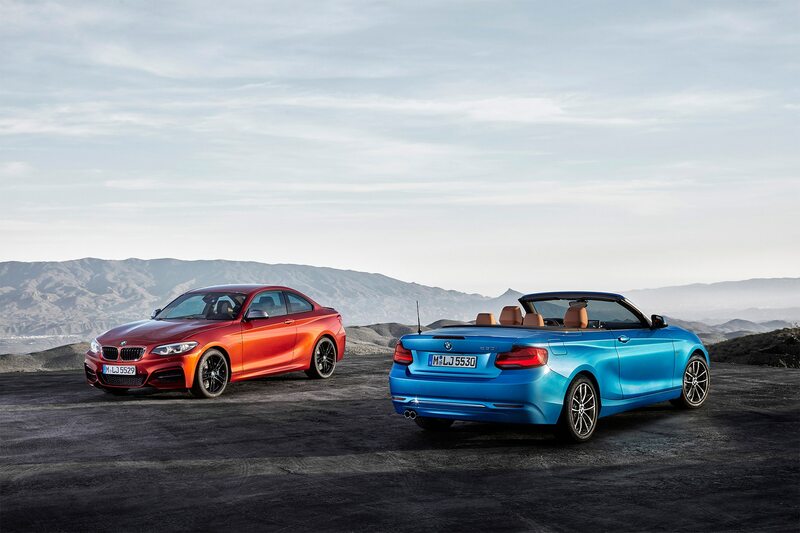 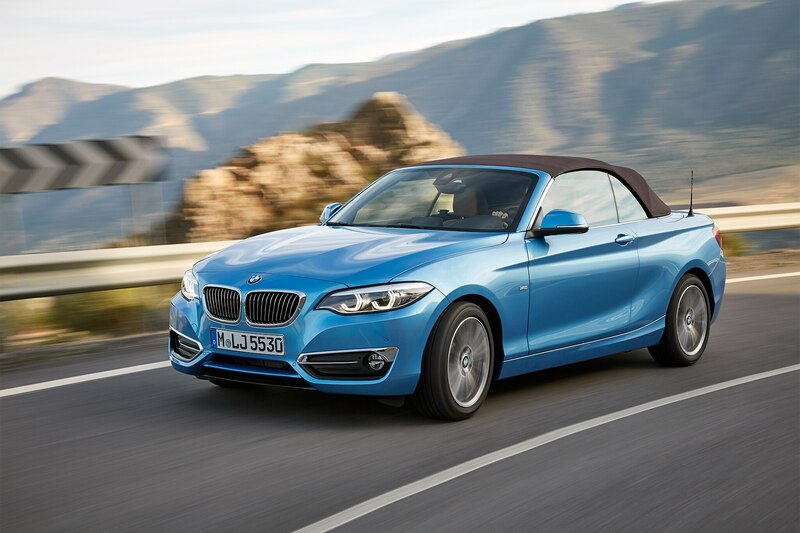 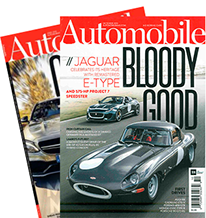 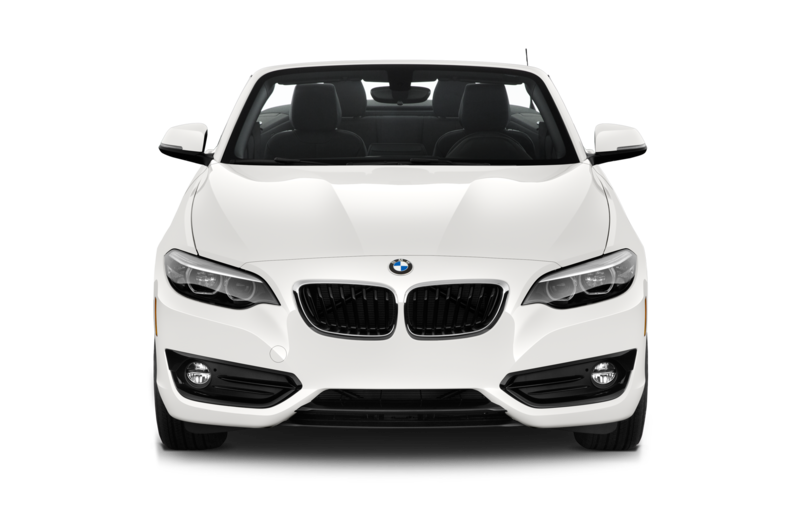 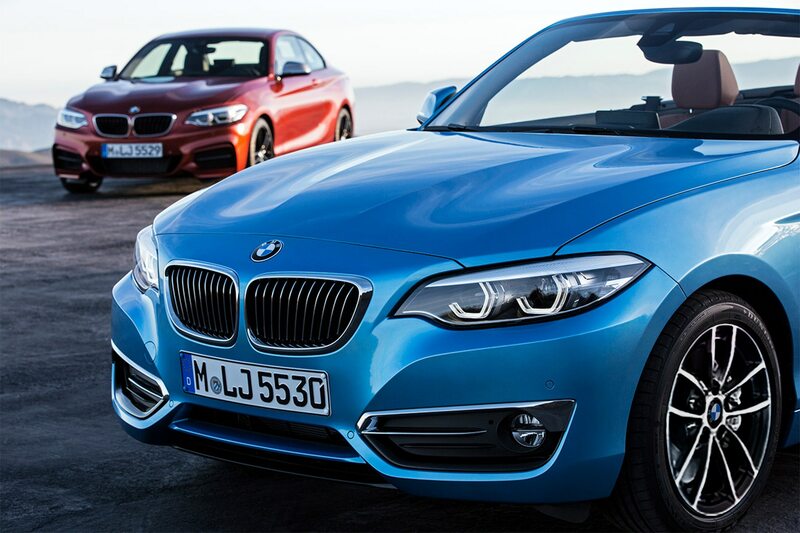 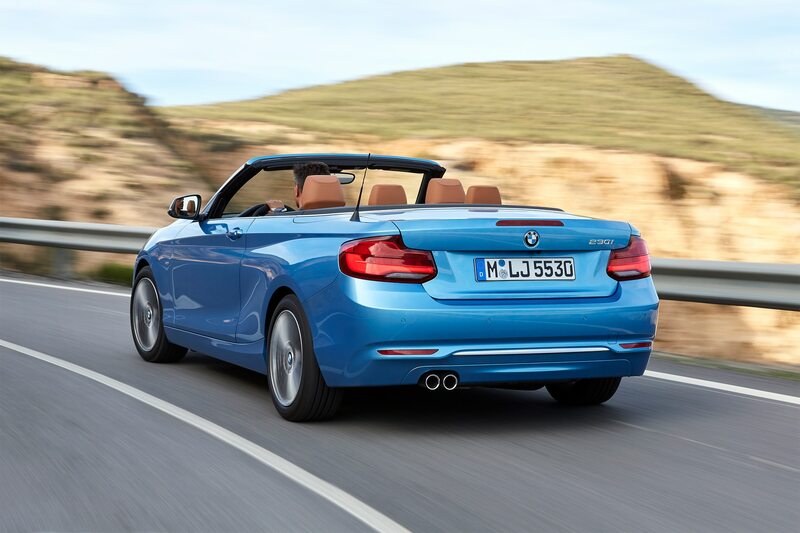 The 2018 BMW 2 Series coupe and convertible gain a revised front end and new exterior lighting as well as revised wheel choices. 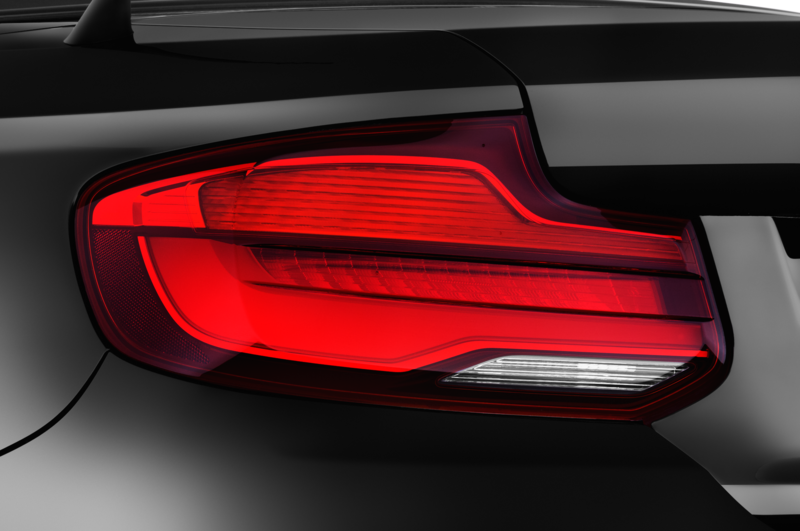 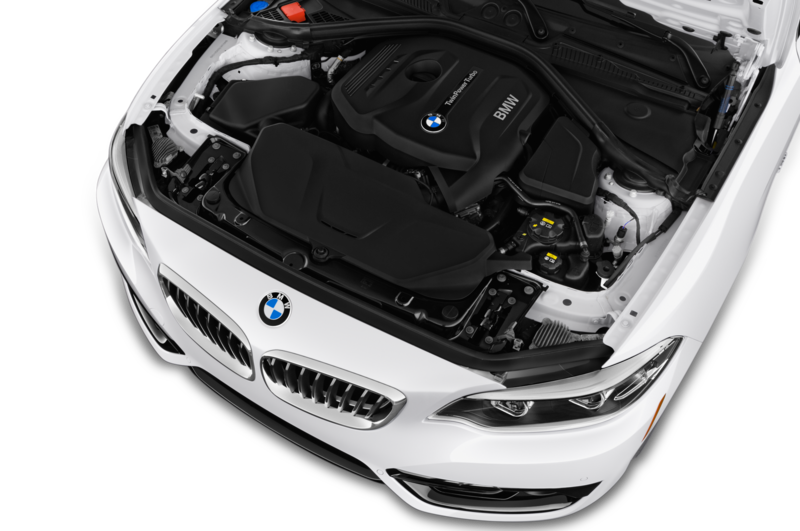 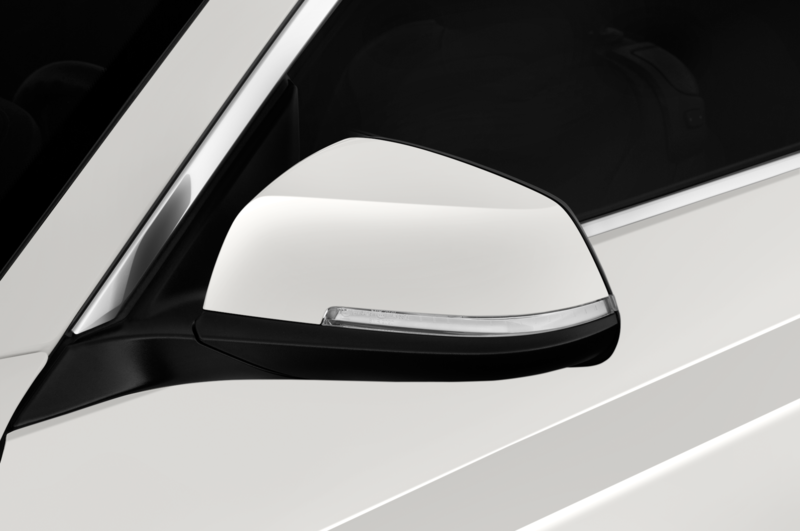 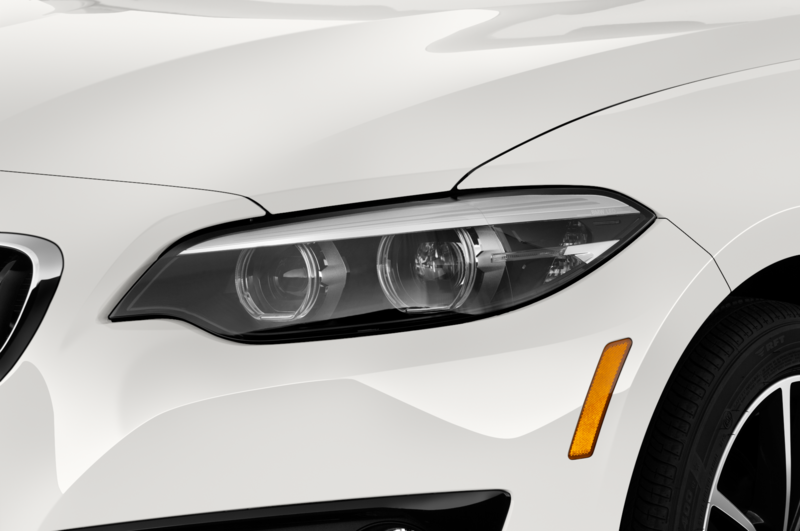 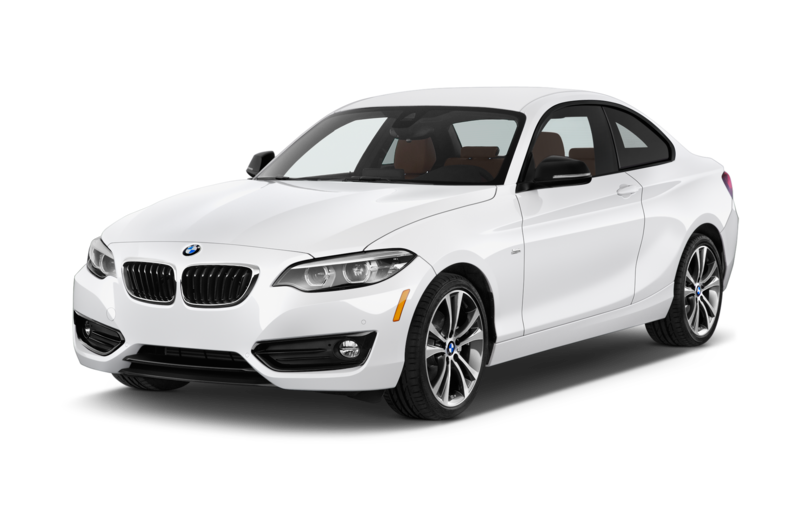 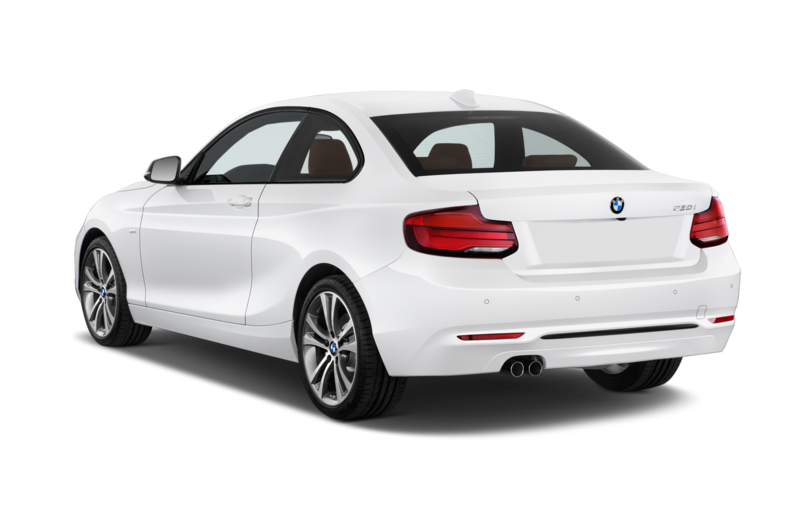 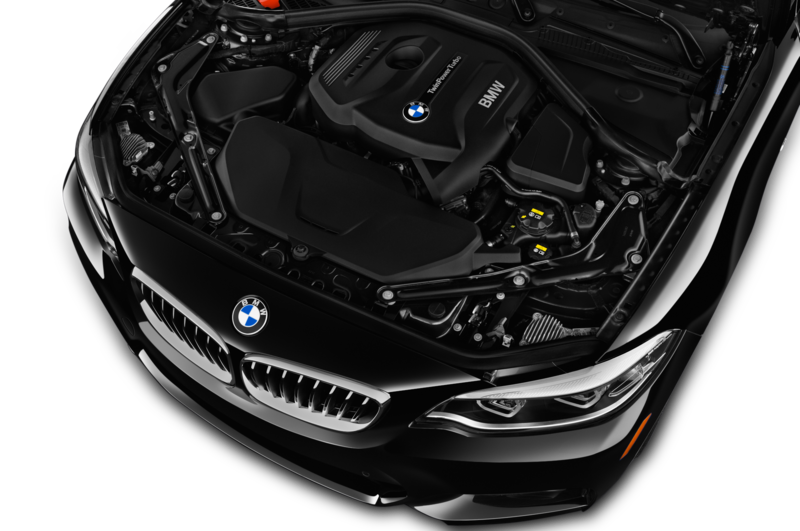 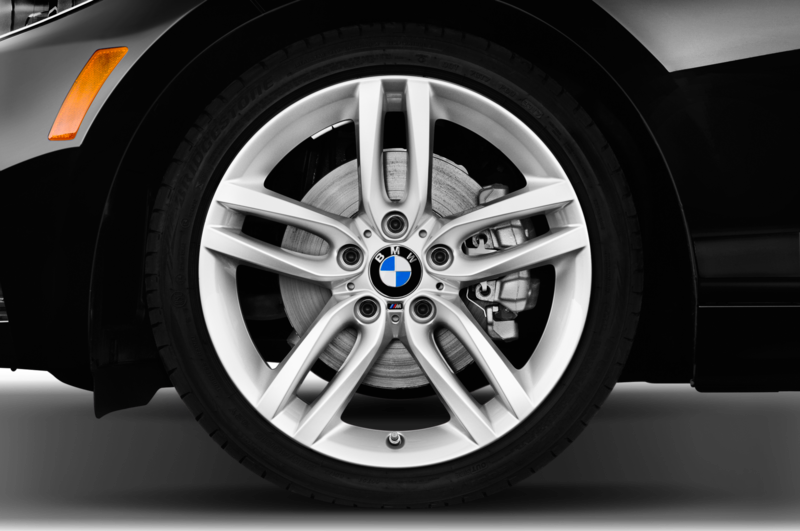 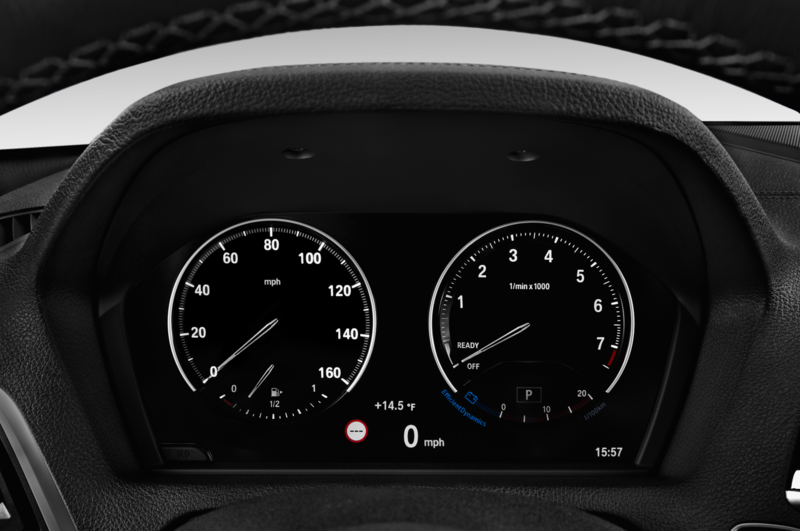 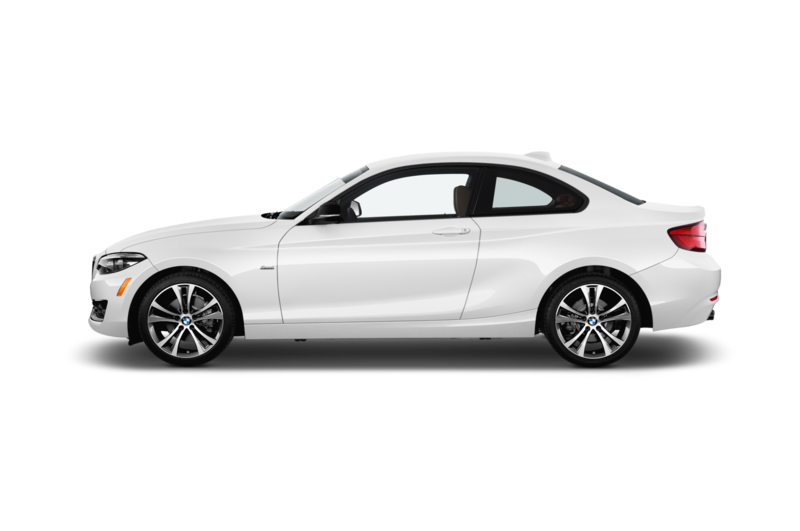 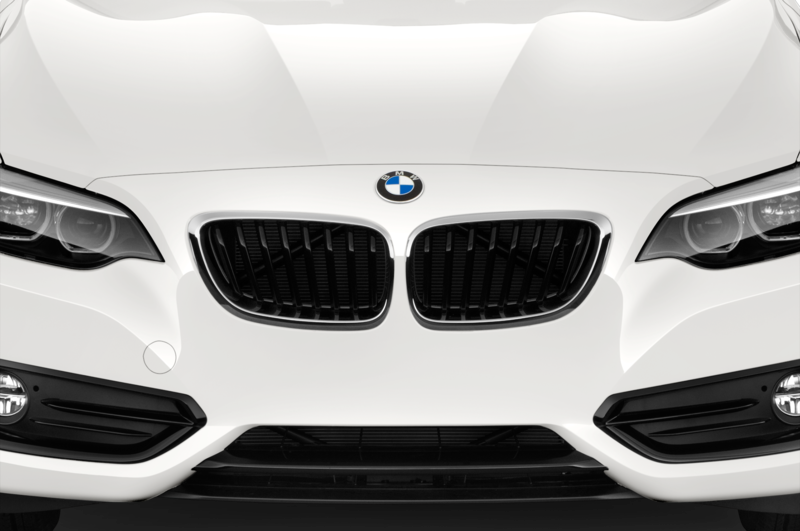 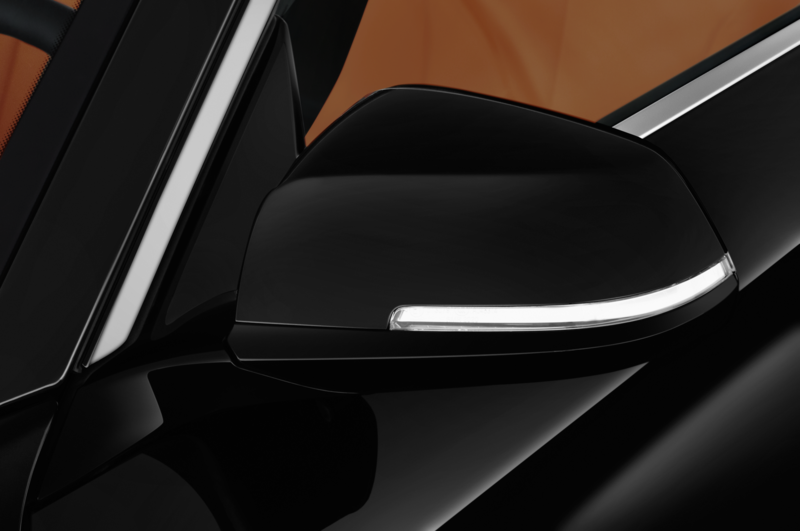 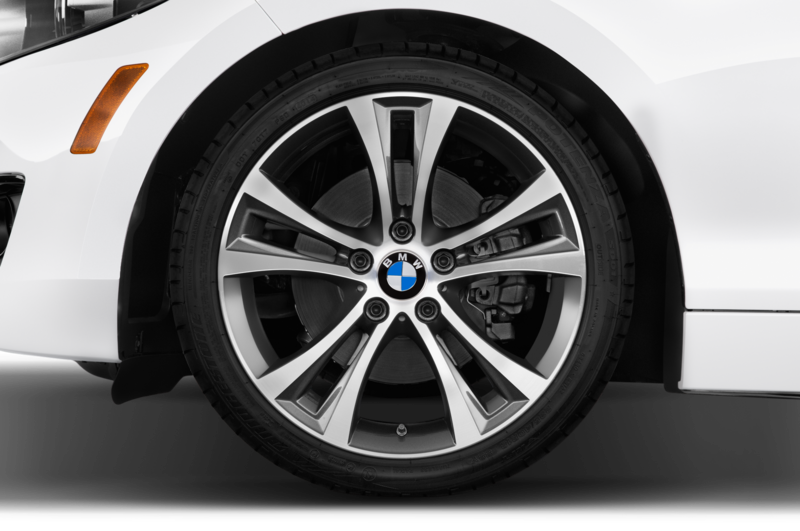 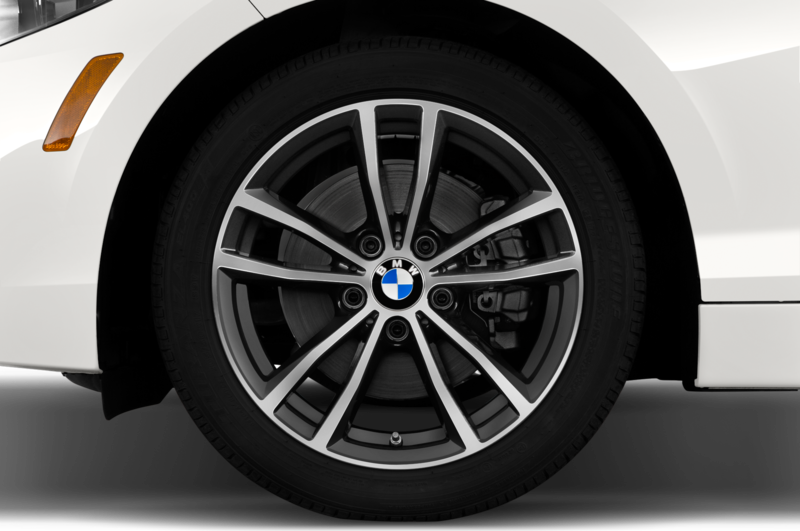 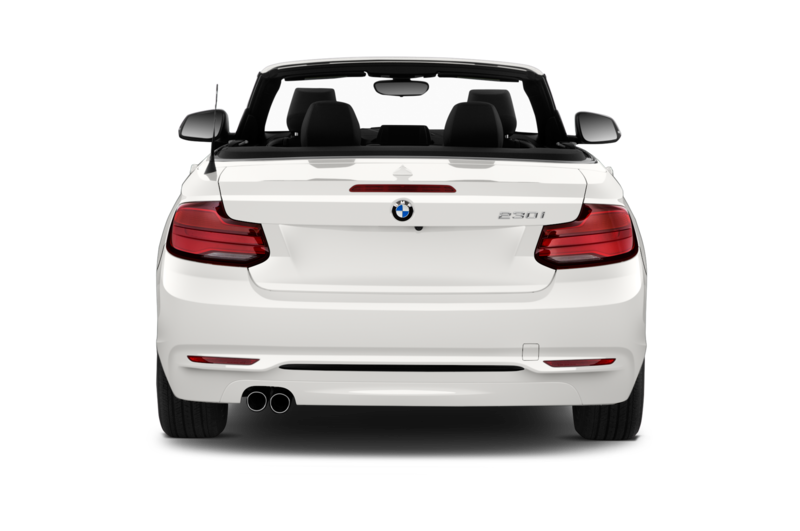 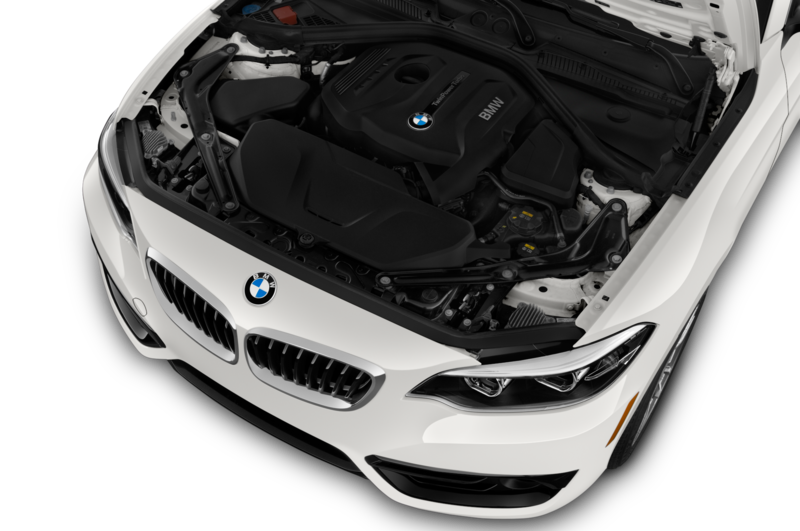 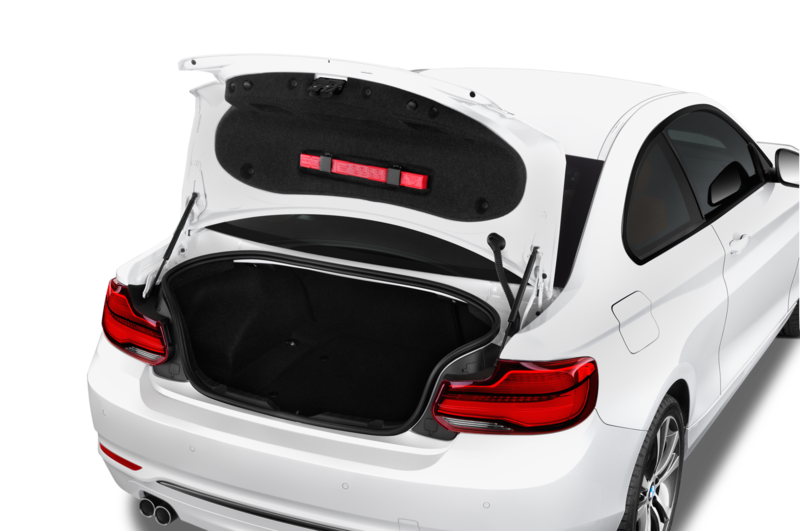 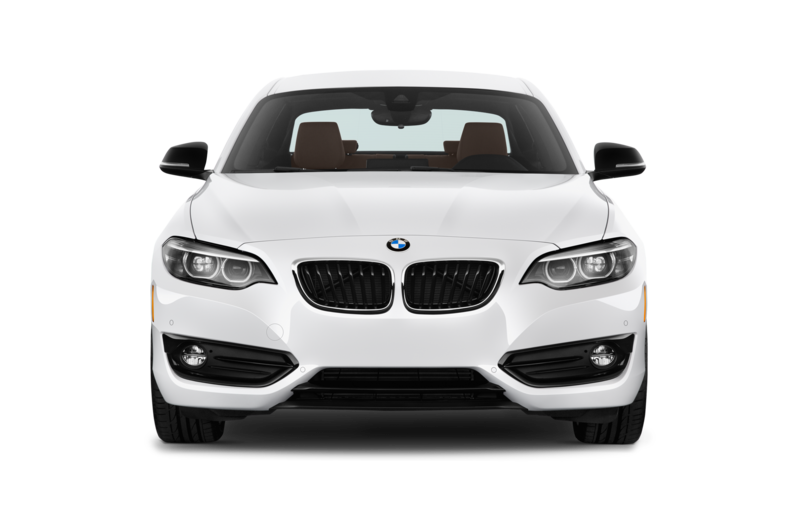 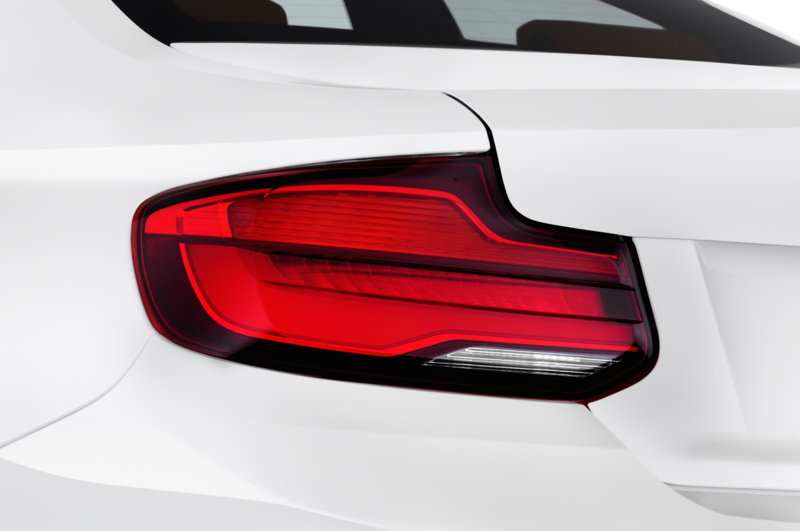 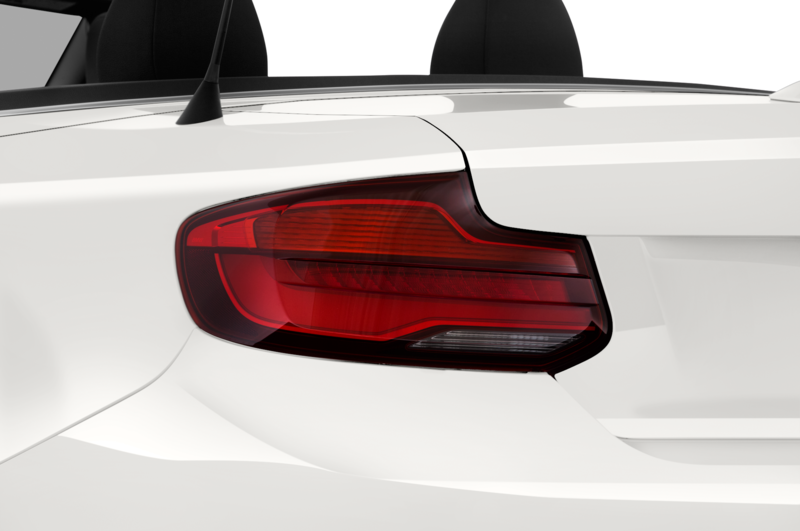 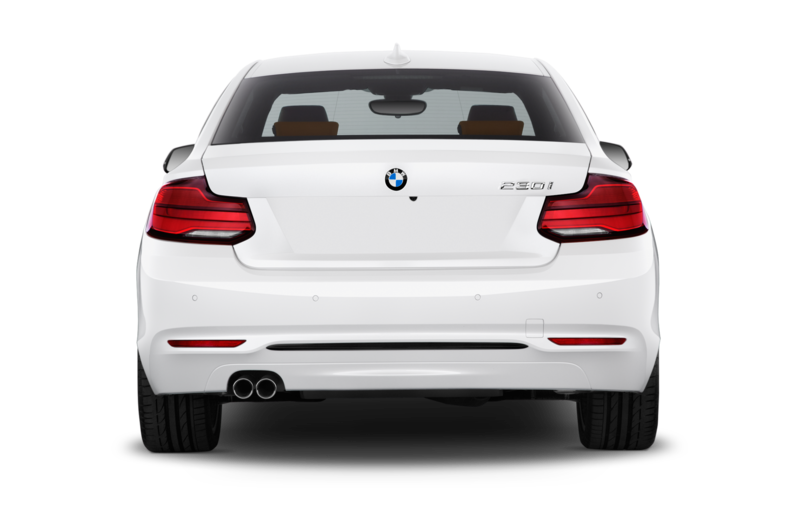 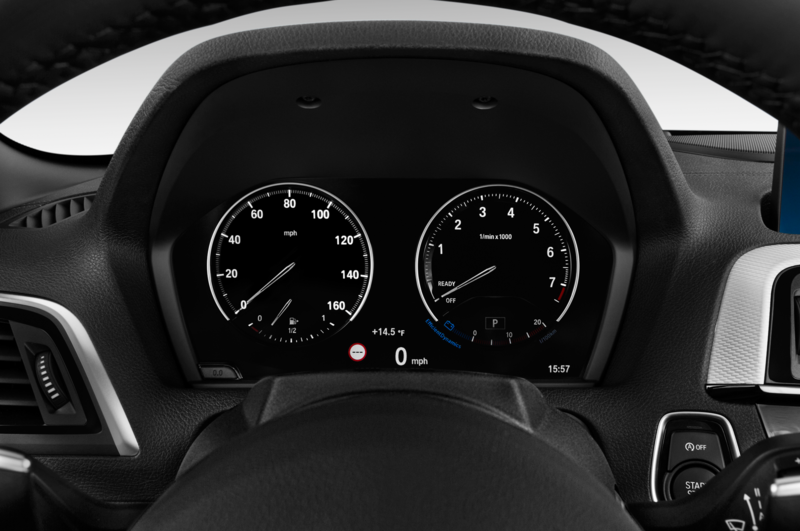 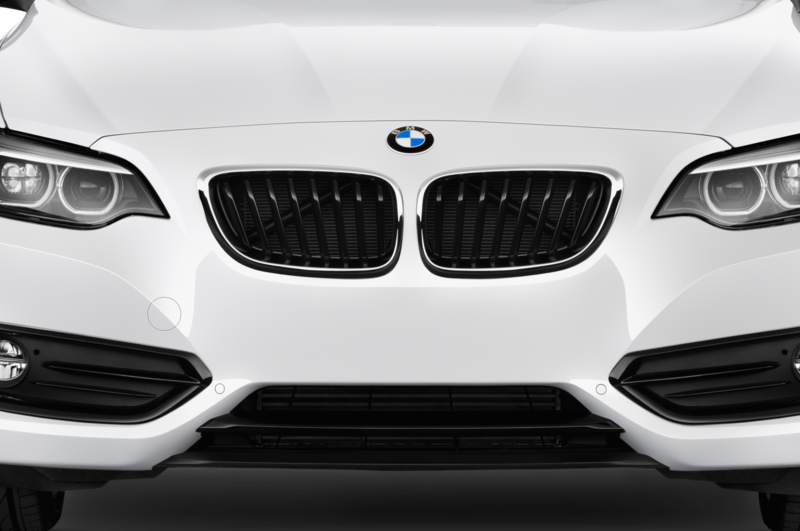 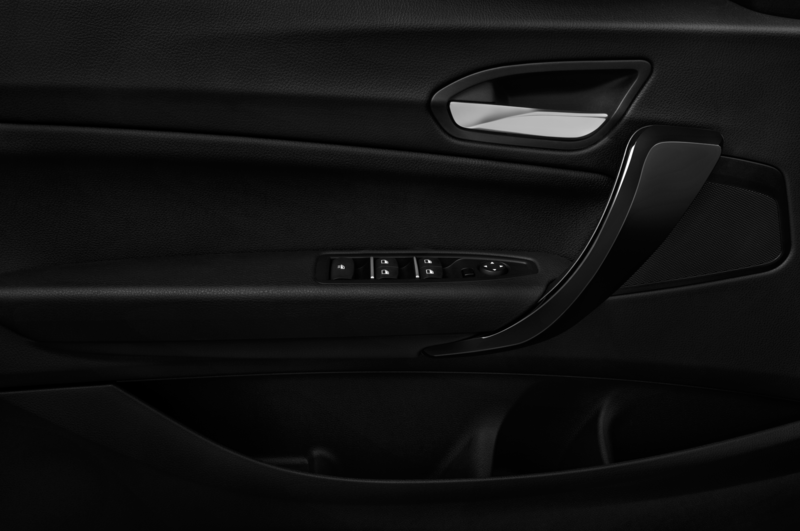 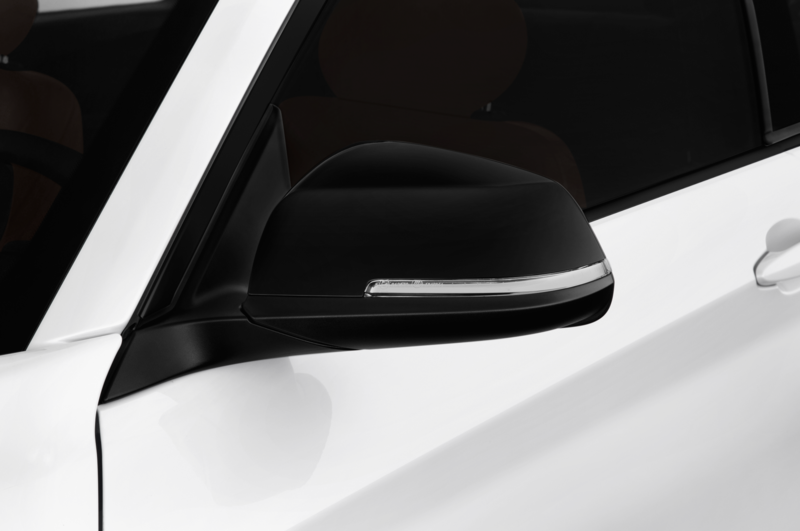 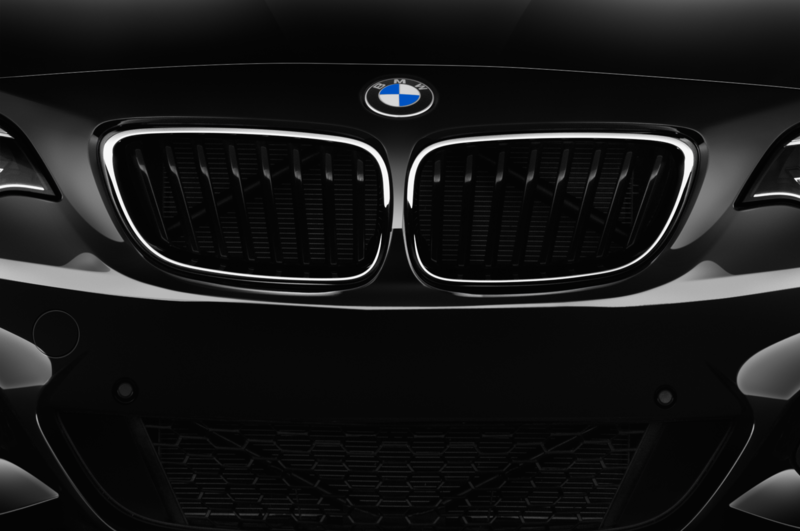 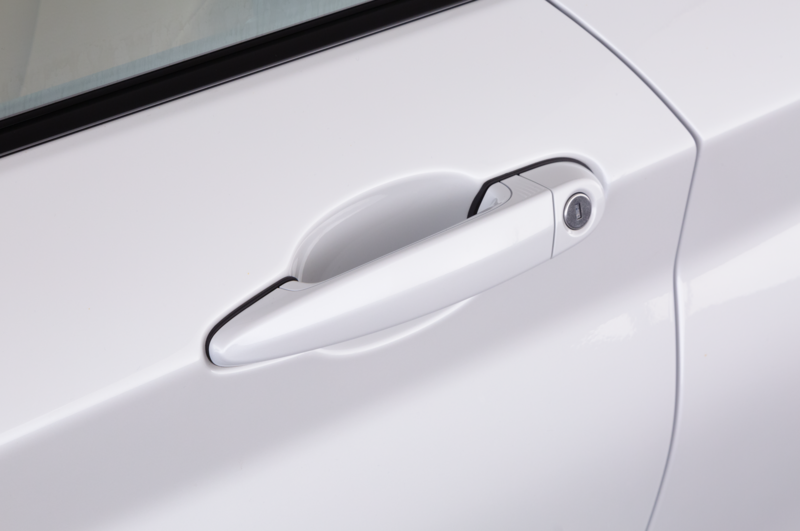 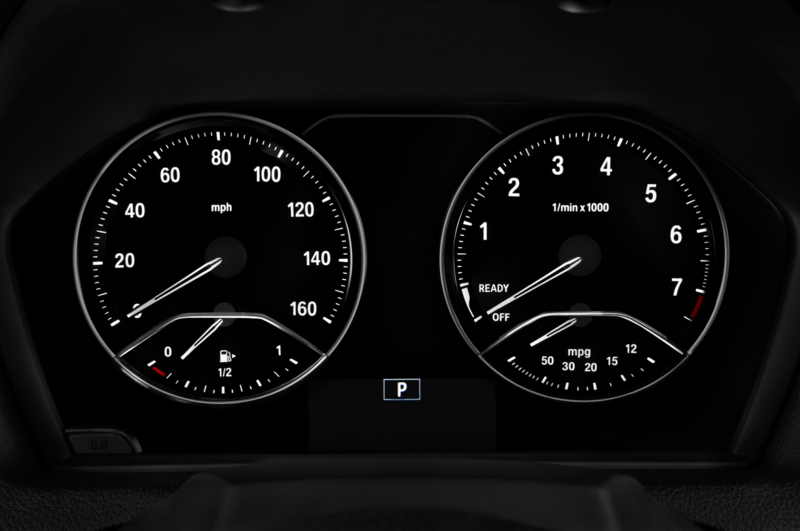 Up front, both the base 230i and mid-level M240i gain standard bi-LED headlights with a new hexagonal shape surrounded by daytime running light rings and capped by a revised “eyebrow” integrated into the housing. 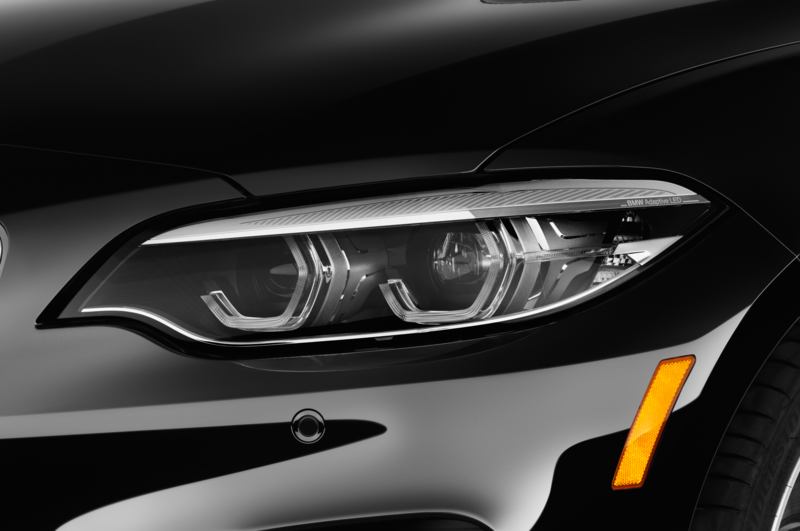 Adaptive LED headlights are optional. 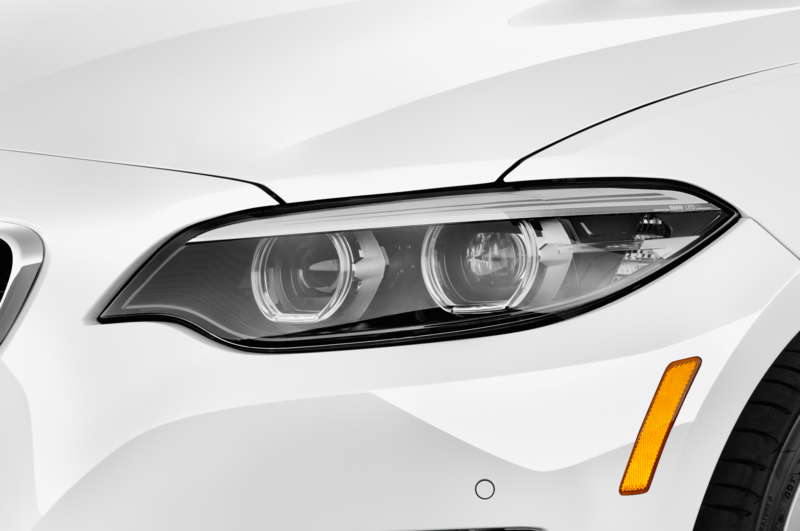 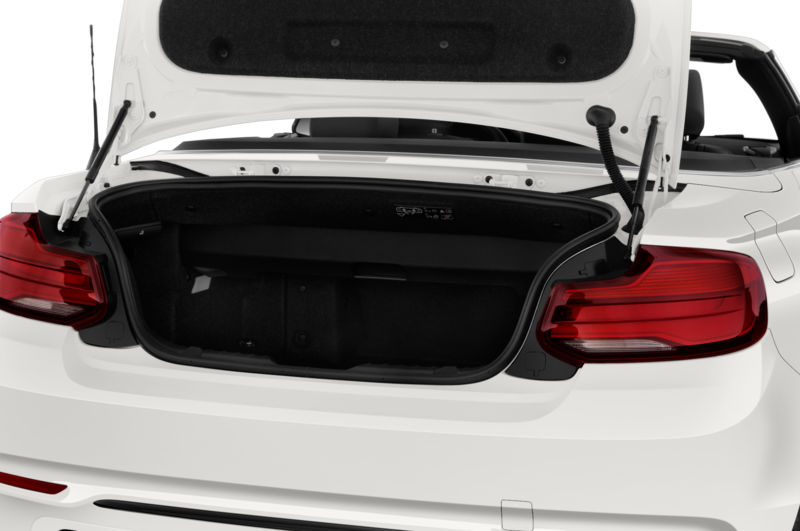 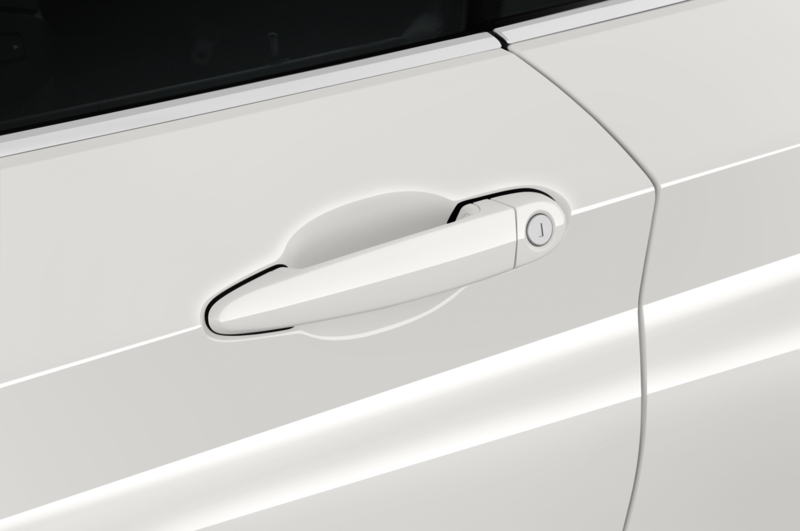 LED fog lamps are standard on the 2018 BMW 230i. 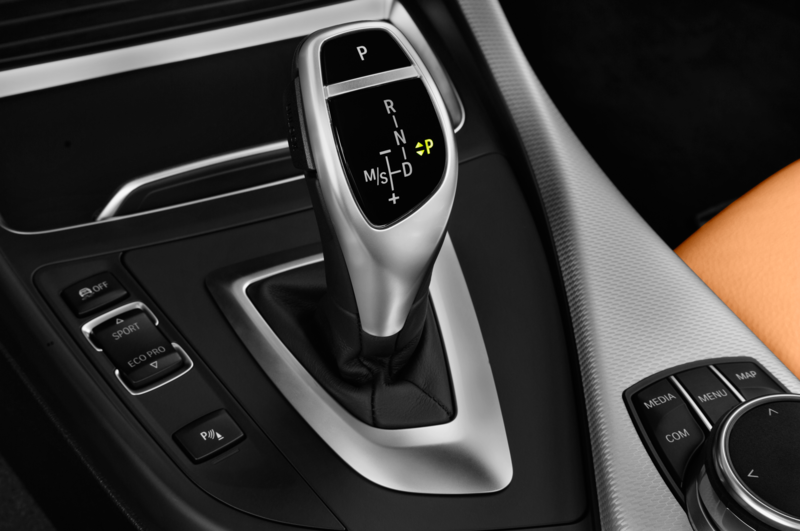 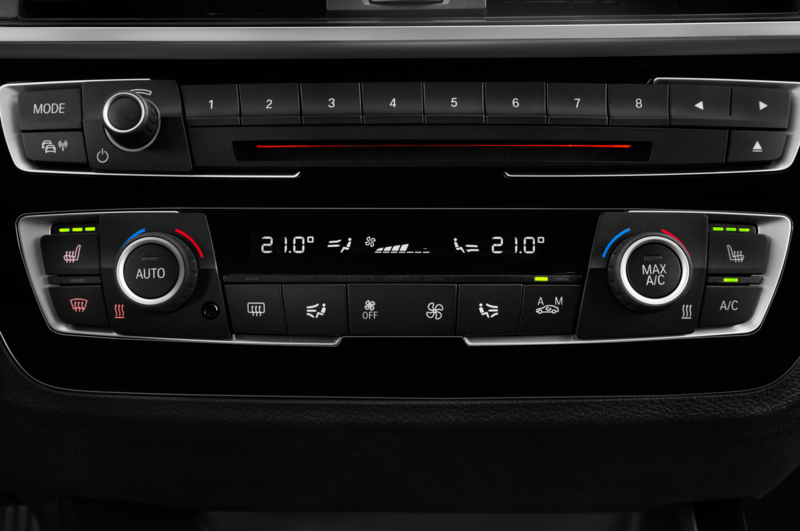 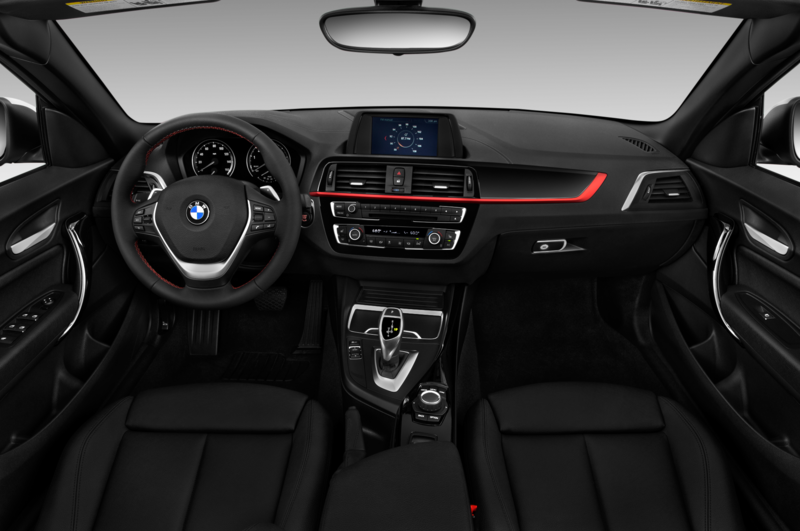 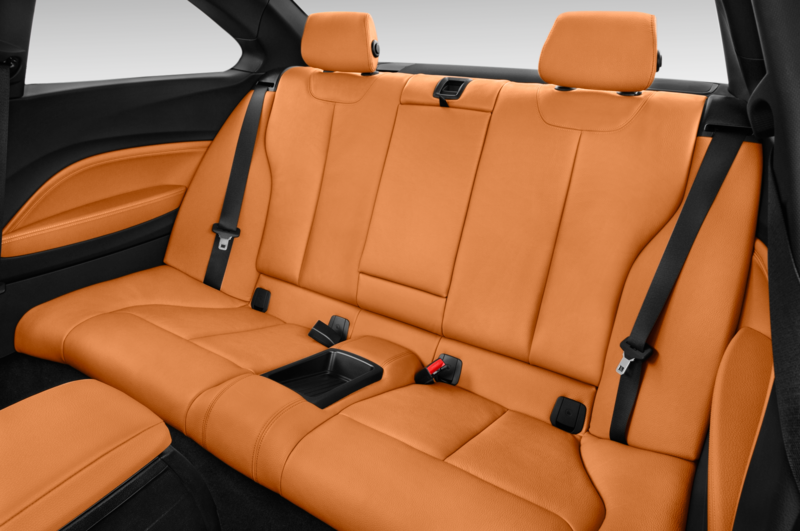 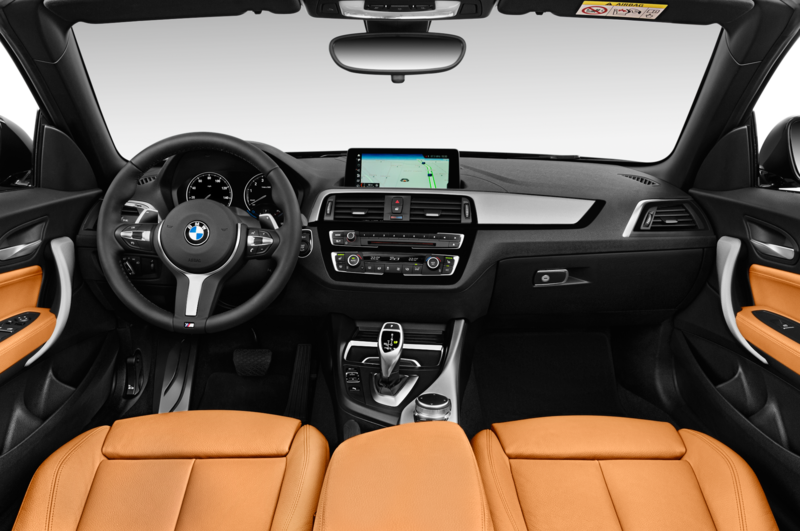 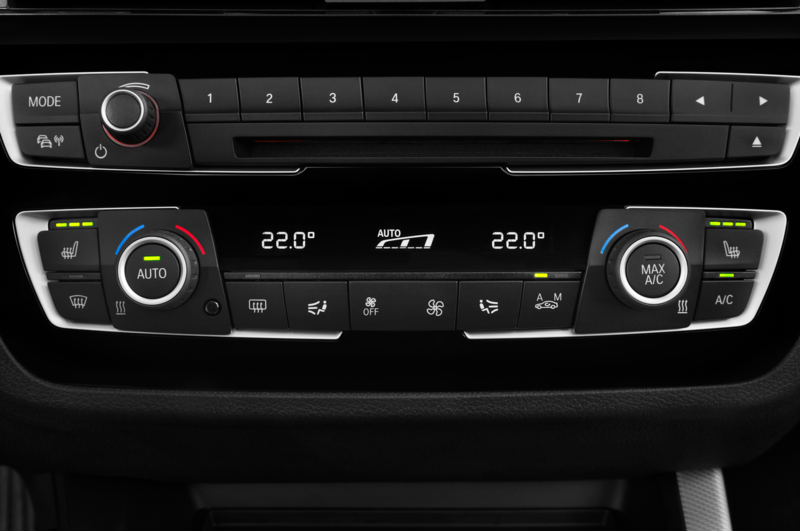 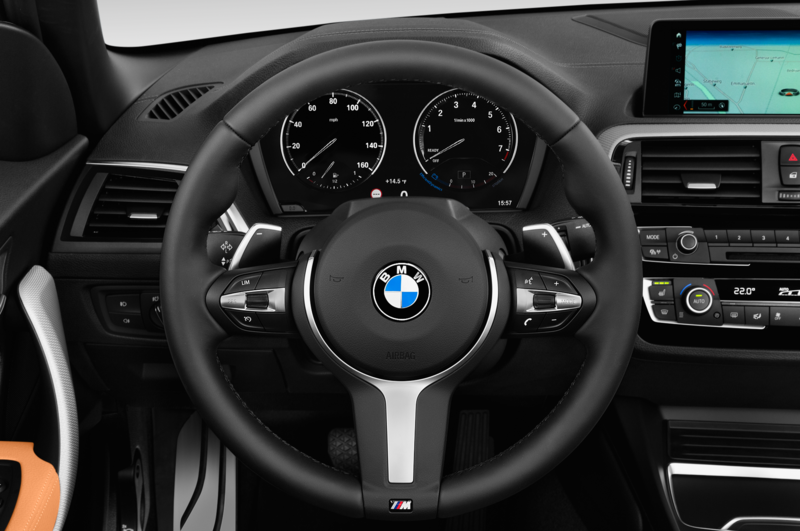 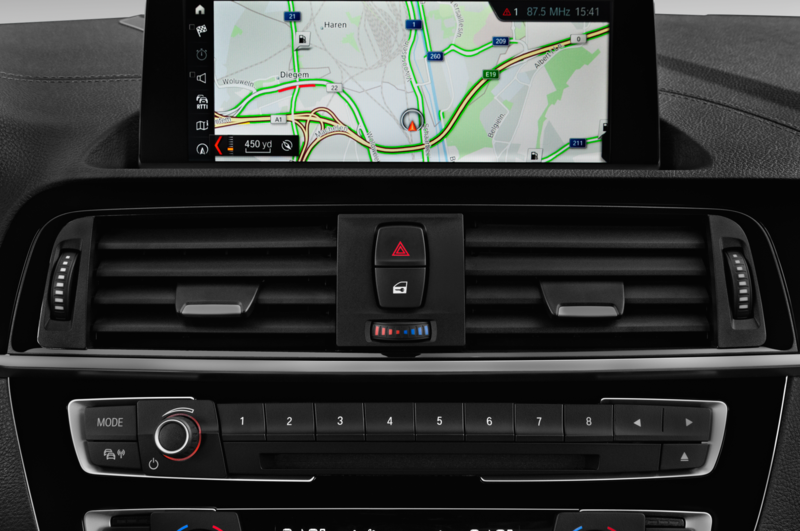 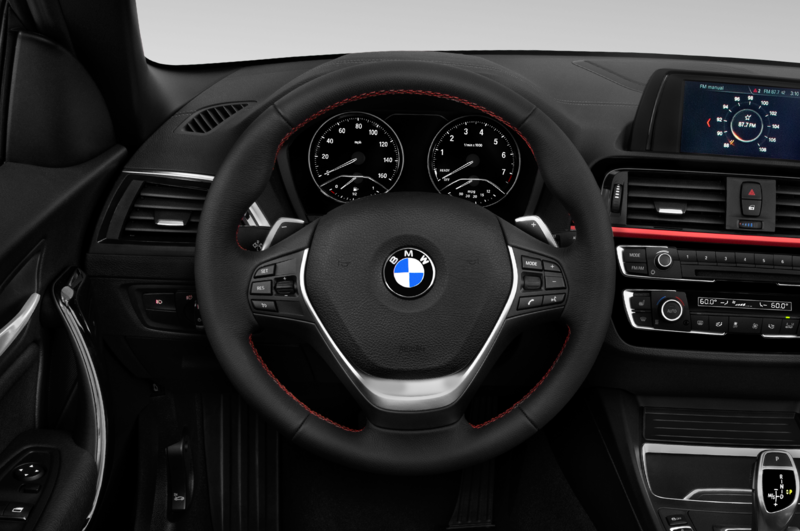 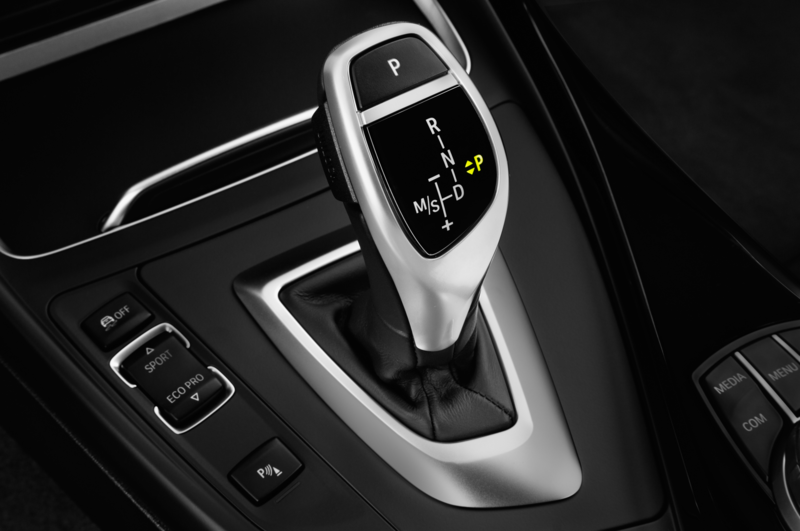 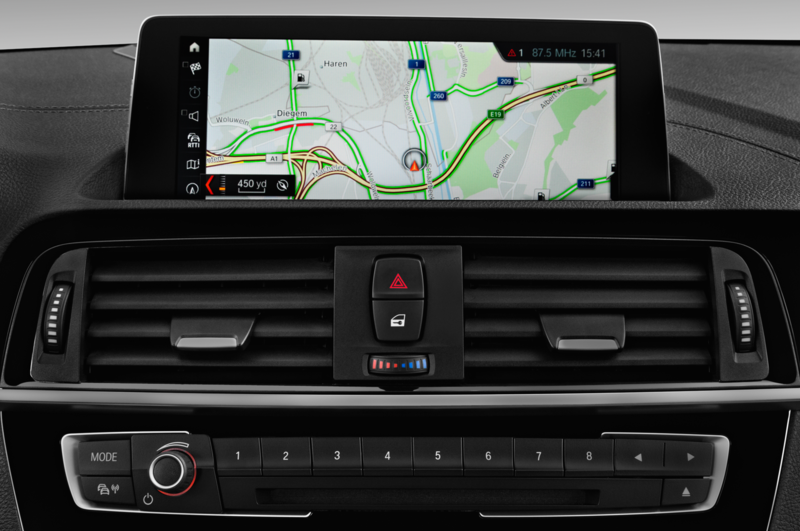 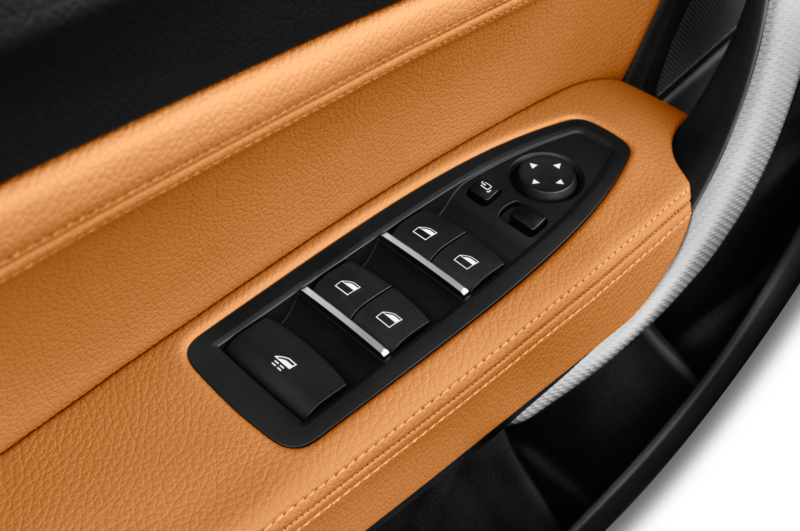 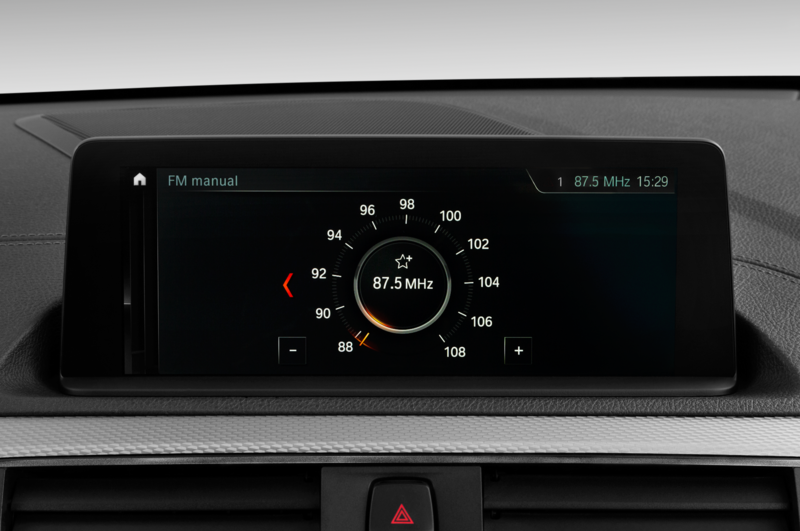 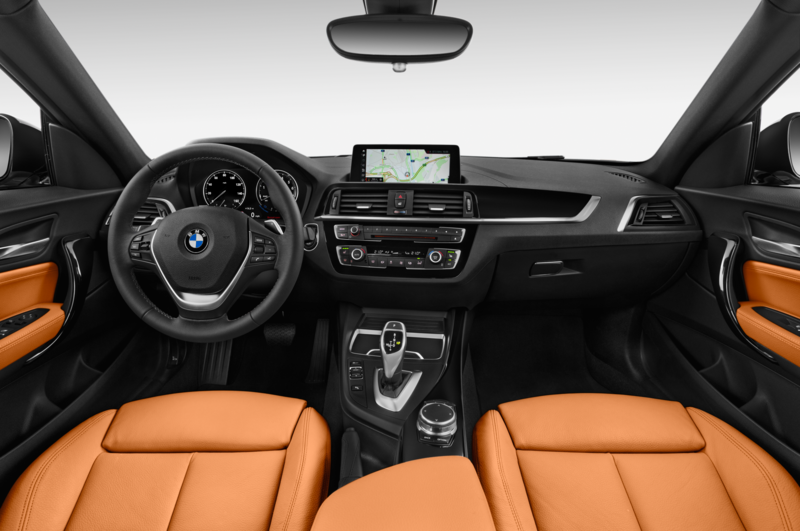 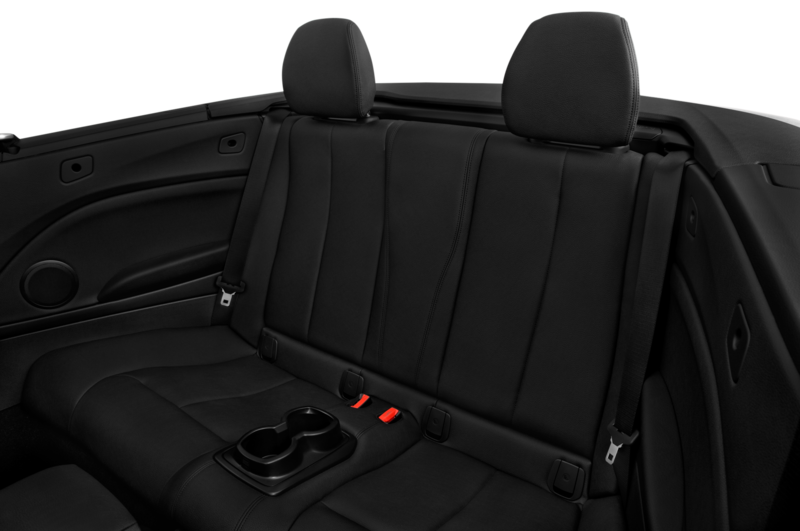 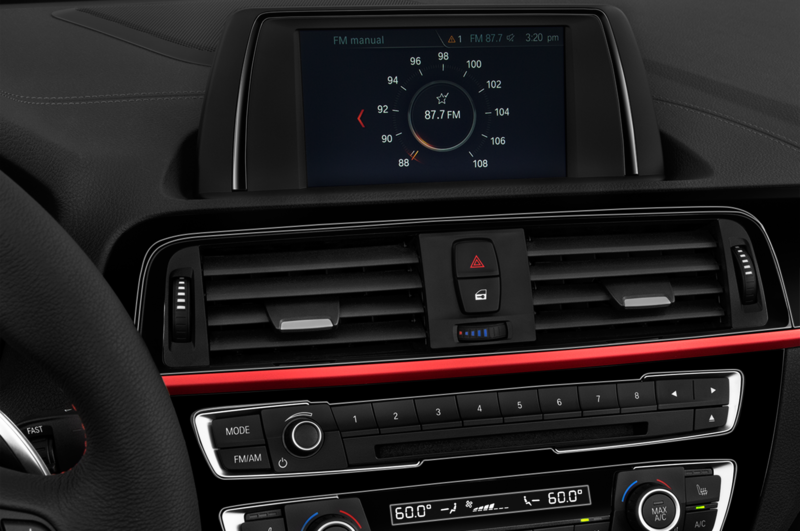 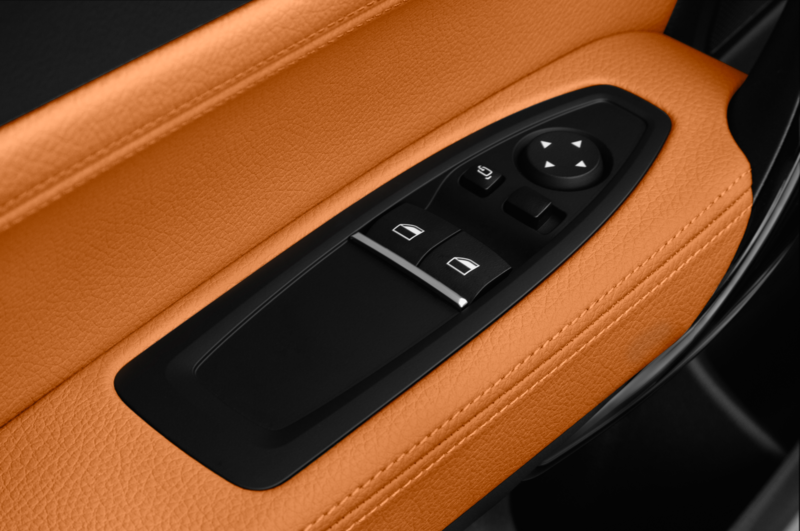 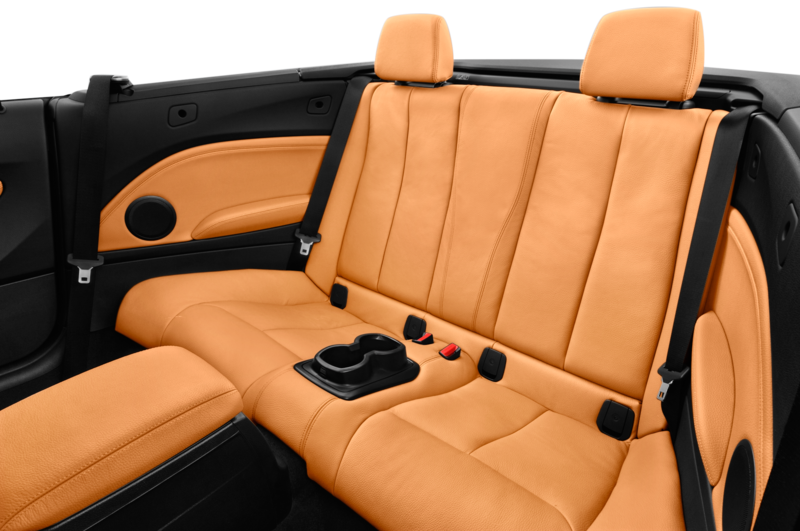 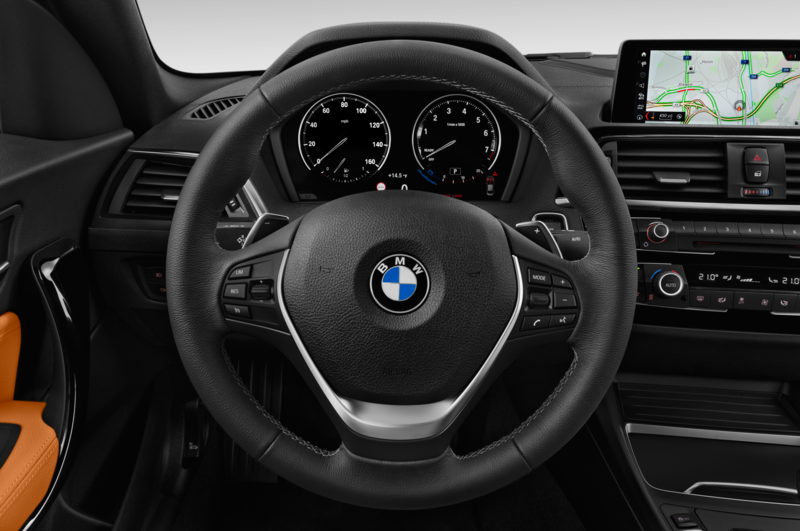 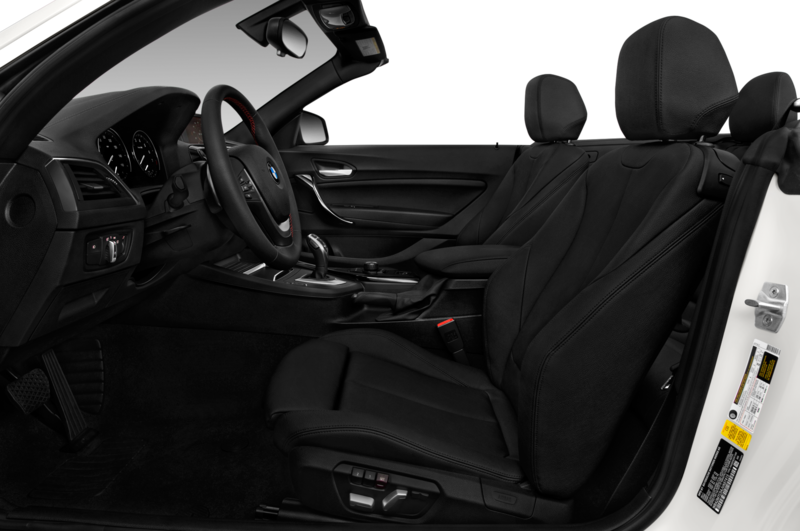 The infotainment system has been upgraded to the automaker’s latest iDrive 6.0 with a 6.6-inch screen. 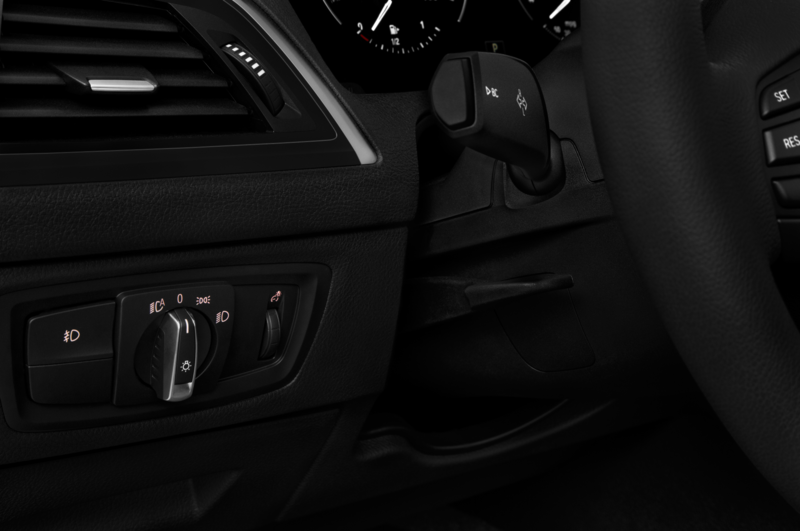 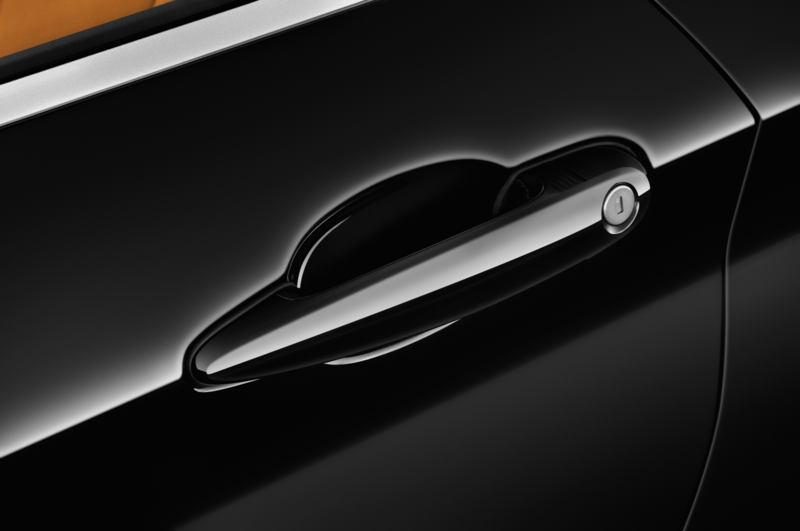 The Voice Control function is said to be improved and recognizes common phrases and commands.